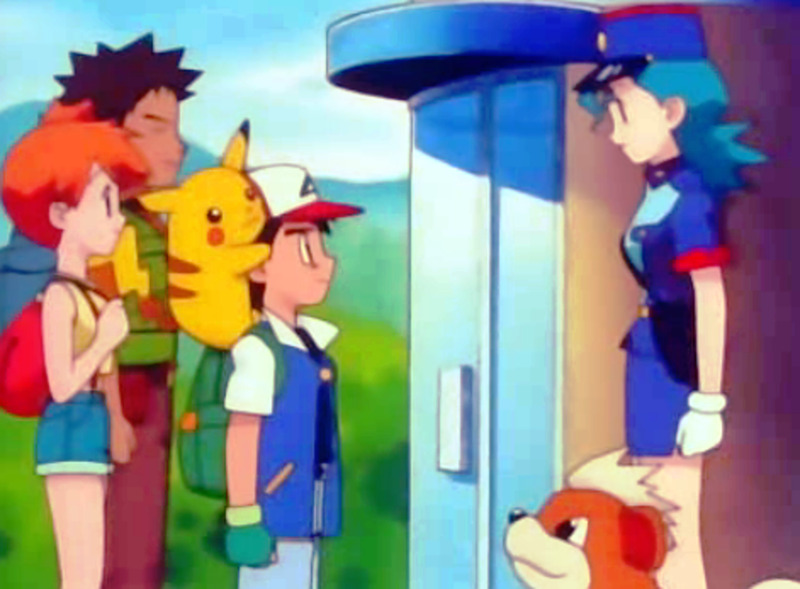 The "Gotta Catch 'Em All" dream is what all Pokémon trainers have in common. With the release of Pokémon Ultra Sun and Ultra Moon, it is clear that the dream to catch them all still persists. 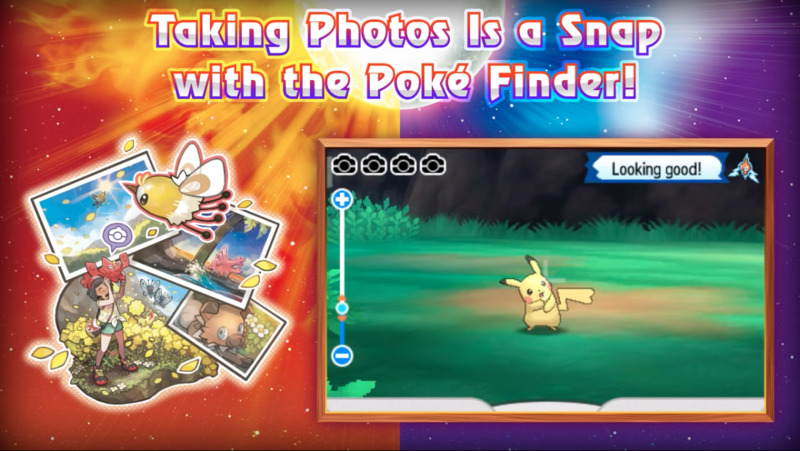 As an inevitable step in catching all the Pokémon in the world and filling up the Pokédex, the marvelous Legendary Pokémon should be captured at all costs. For that purpose, this comprehensive guide was made! 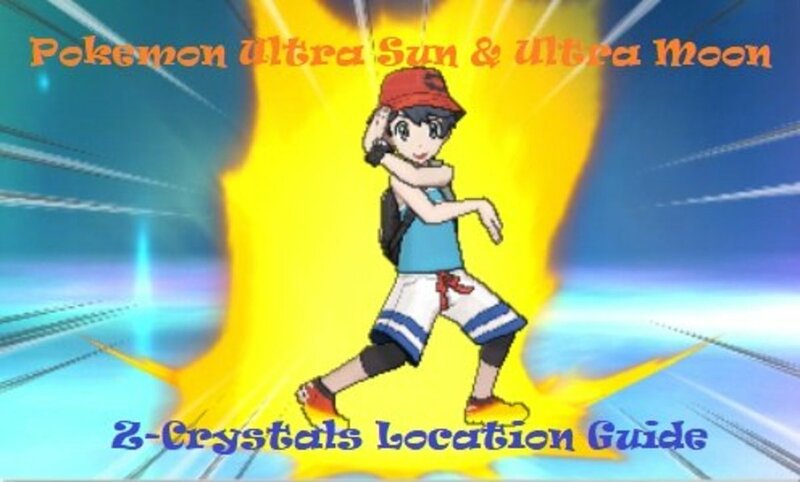 This guide lists all the locations of the Legendary Pokémon in the Ultra Sun and Ultra Moon versions of the game. So far, this game has all the legendary critters from all of the generations of Pokemon. There's a lot of work to do so get moving and push your luck in trying to catch them all. Good luck! 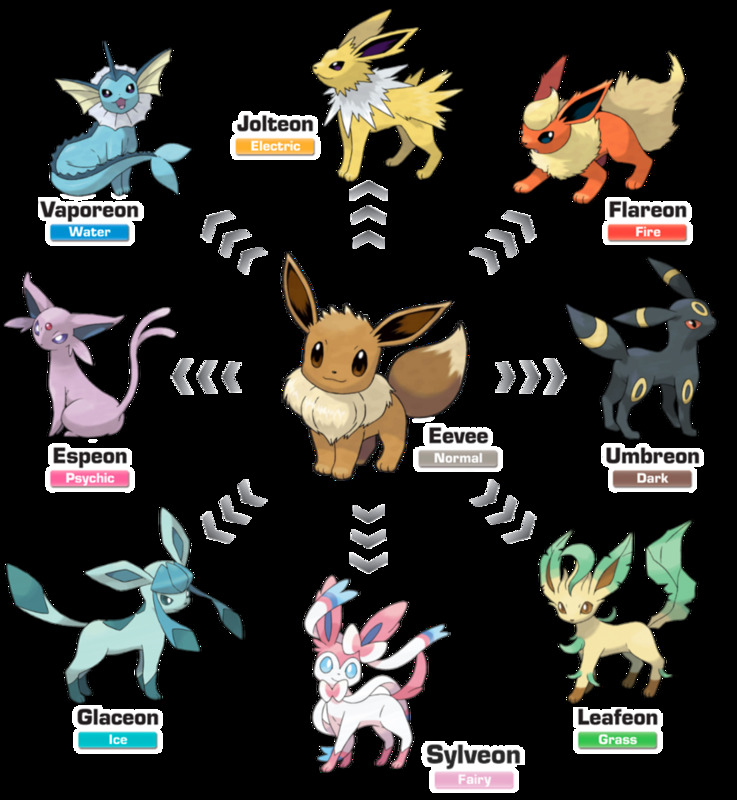 These Legendary Pokémon can be encountered in Alola as part of the main story of the game or confronted after becoming the Champion of Alola. 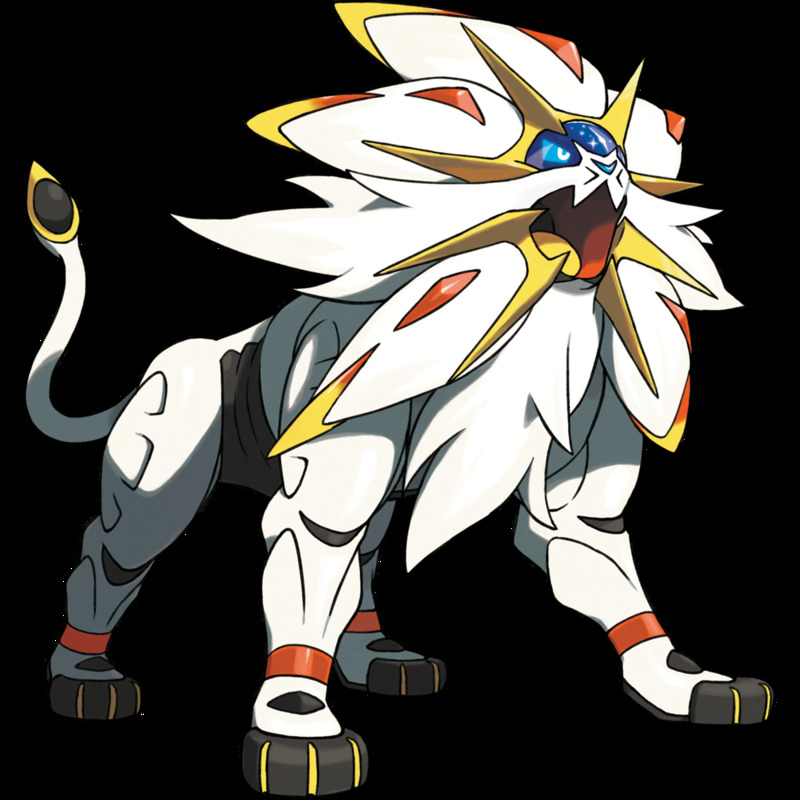 Special Note: Solgaleo can be found near the bridge at the Mahalo Trail on Melemele Island. In order to catch it, you need to have finished the Ultra Megapolis incident and defeated Necrozma beforehand. 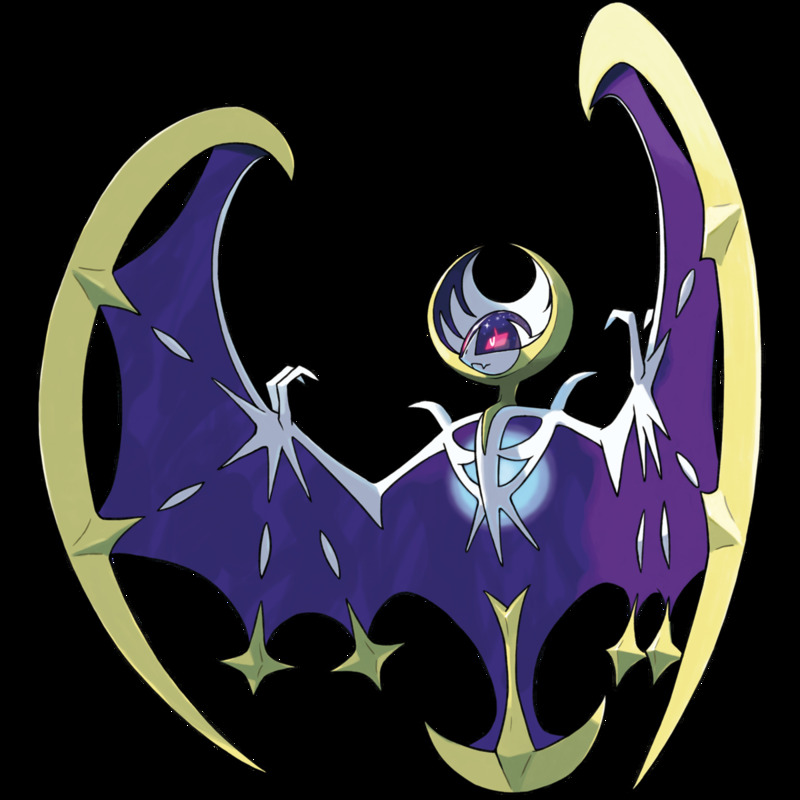 Special Note: Lunala can be found near the bridge at the Mahalo Trail on Melemele Island. In order to catch it, you need to have finished the Ultra Megapolis incident and defeated Necrozma beforehand. 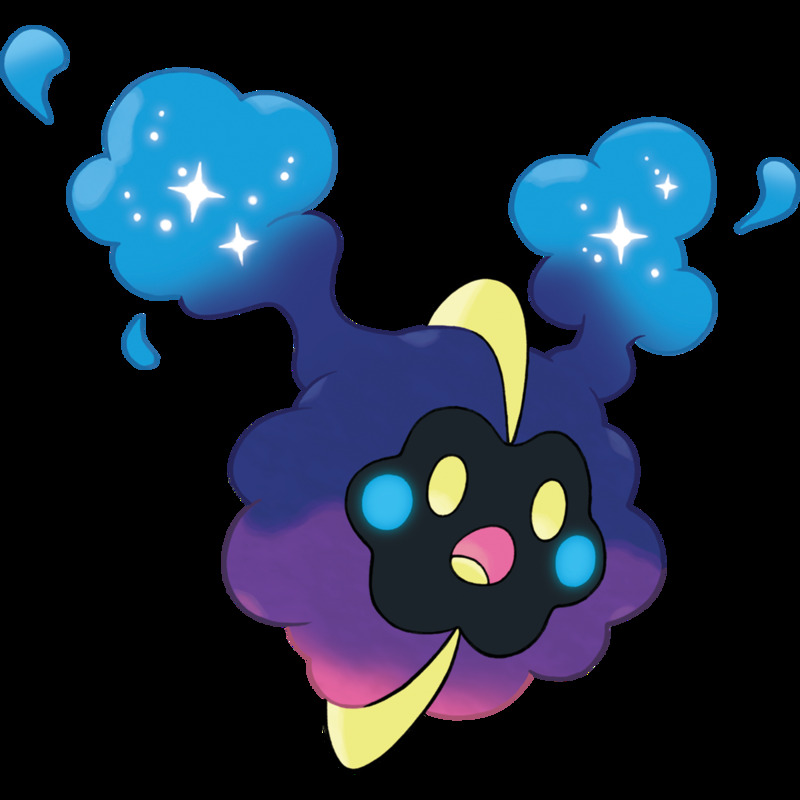 Special Note: Cosmog can be found on the Lake of the Sunne or Lake of the Moone depending on your game version. However, you need to follow a few steps before you can it with you. First, you need to have a Solgaleo or Lunala in your party. Second, you need to go the “Reverse World” by entering the crack in space on the Altar of the Sunne or Altar of the Moone on Poni Island. Lastly, you need to head over to the Lake of the Sunne or Lake of the Moone on Ula’ula Island to meet Cosmog and have it join your party. 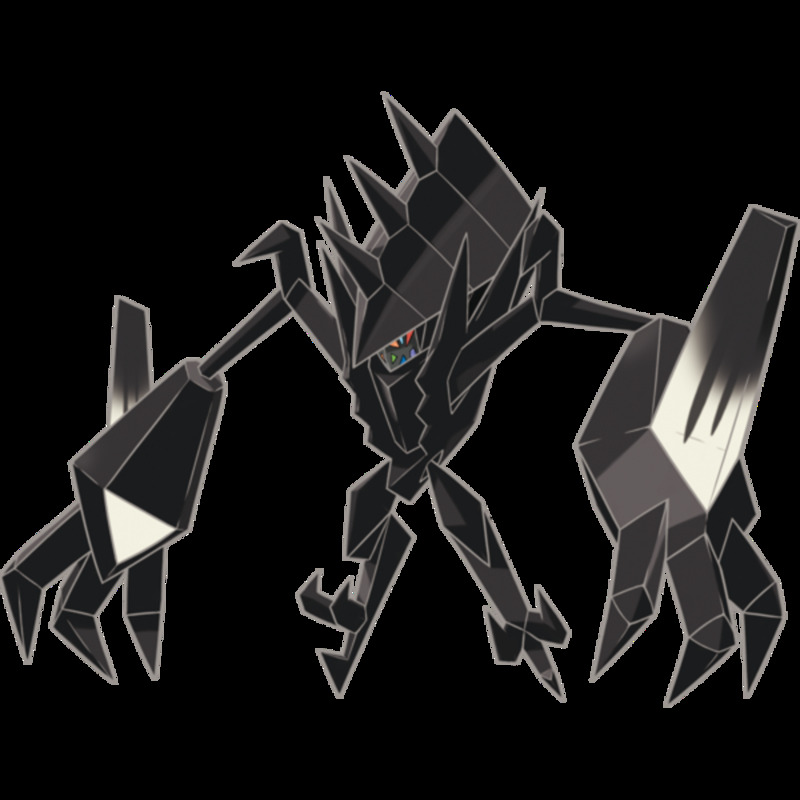 Description: A Prism Pokémon that is reminiscent of the Ultra Beasts, which are creatures from other worlds and dimensions. Its source of power is light. For some reason, its prism form is devoid of any kind of light. If it bathes in enough light energy, it can revert to it former glorious form—Ultra Necrozma! Special Note: Ultra Necrozma can be found on Mount Lanakila. You will find it lying in a weakened state on a large crater on the path going to the newly established Pokémon League after the Ultra Megalopolis incident. 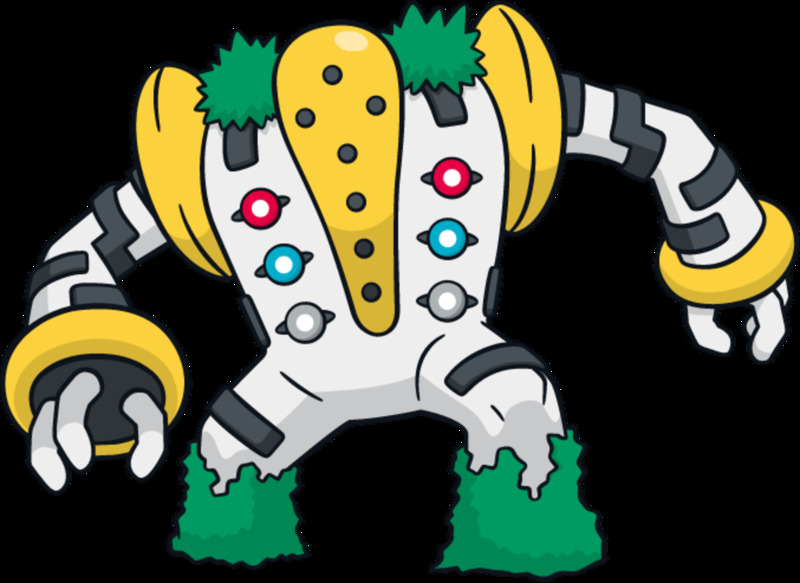 Description: A Land Spirit Pokémon that serves as the guardian deity of the Melemele Island of Alola. The source of its overwhelming power is the energy of countless thunderclouds, which it stores in its own body. 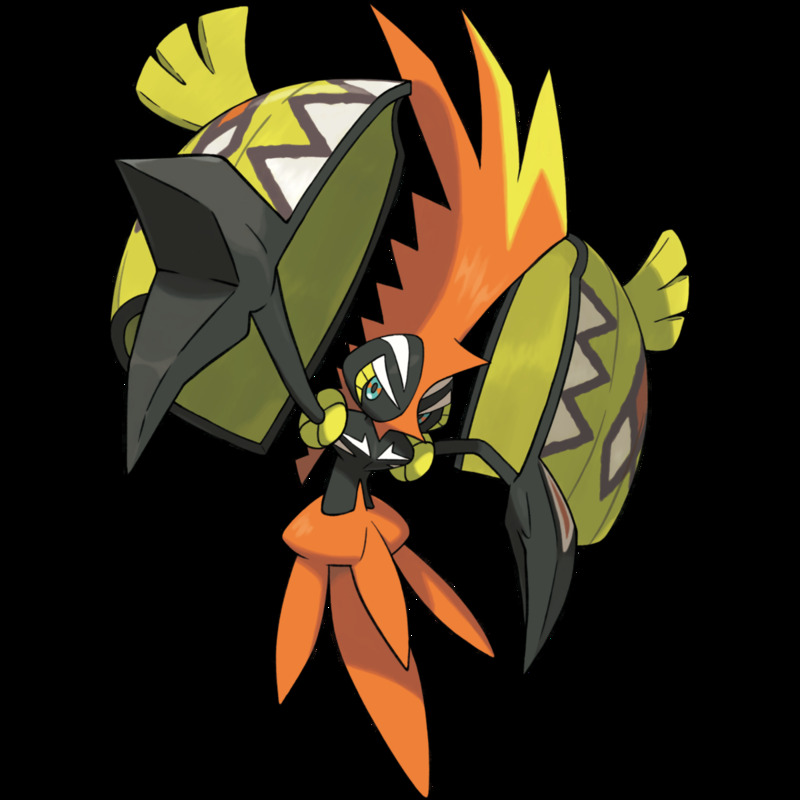 Special Note: Tapu Koko can be found in the Ruins of Conflict on Melemele Island after becoming the Champion of Alola. 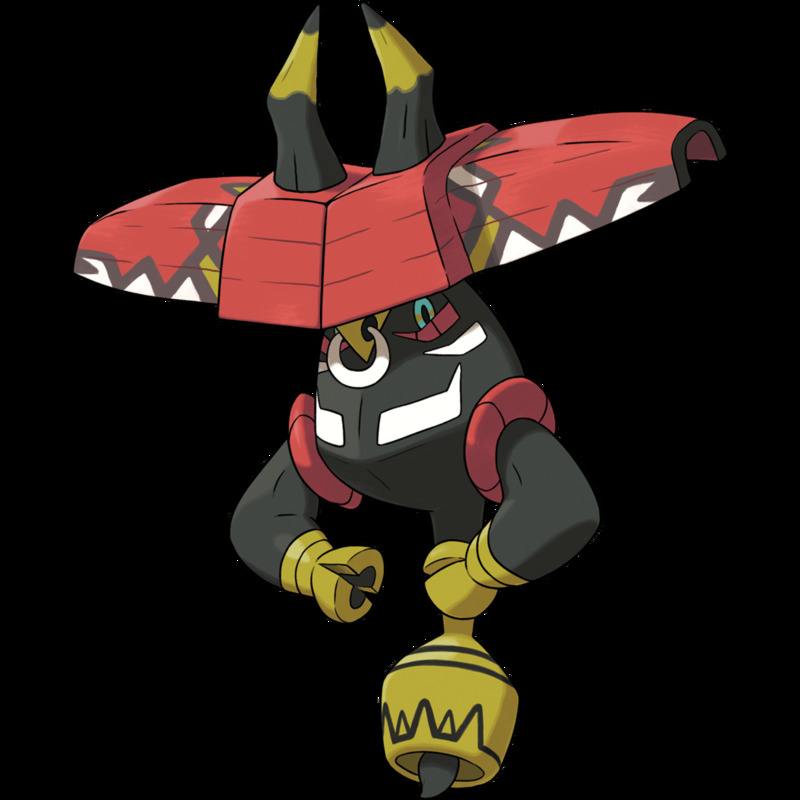 Description: A Land Spirit Pokémon that serves as the guardian deity of the Akala Island of Alola. The source of its overwhelming power is the energy it harvests from the fragrant aroma of the flowers in Alola. 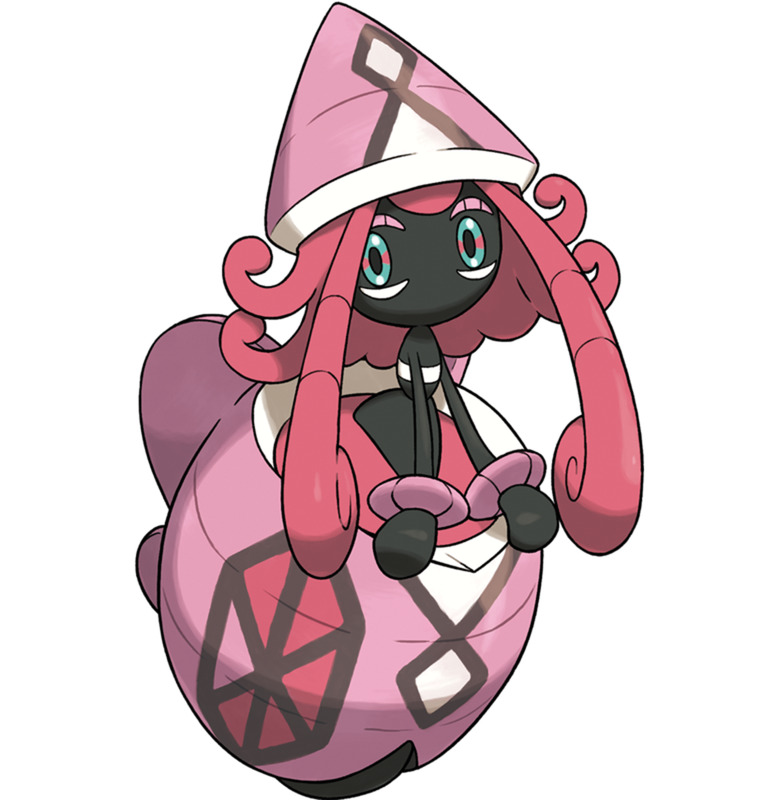 Special Note: Tapu Lele can be found in the Ruins of Life on Akala Island after becoming the Champion of Alola. Description: A Land Spirit Pokémon that serves as the guardian deity of the Ula’ula Island of Alola. The source of its overwhelming power is the energy it absorbs from the vegetation it causes in Alola. 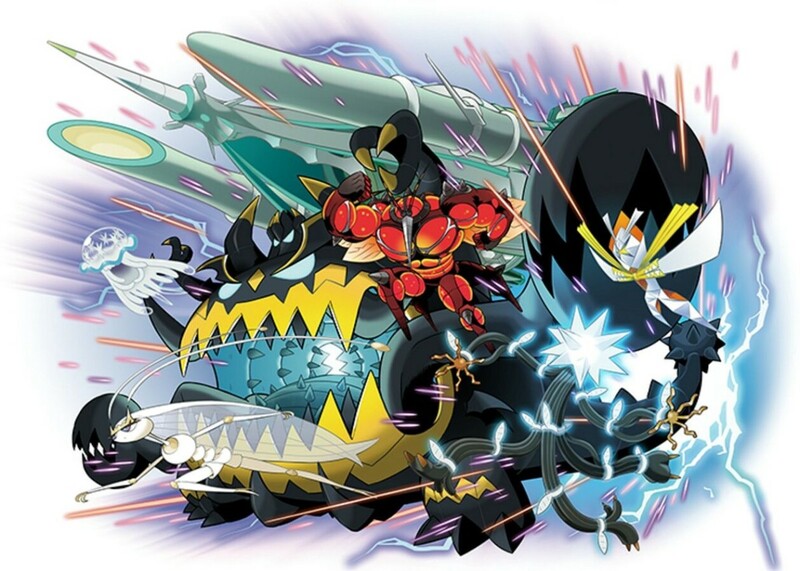 Special Note: Tapu Bulu can be found in the Ruins of Abundance on Ula’ula Island after becoming the Champion of Alola. 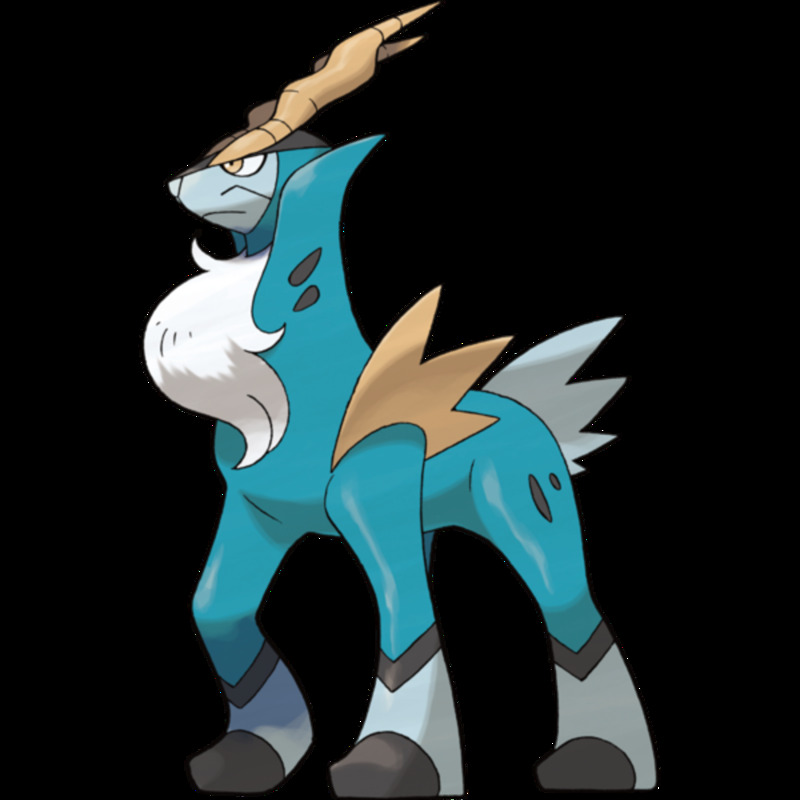 Description: A Land Spirit Pokémon that serves as the guardian deity of the Poni Island of Alola. The source of its overwhelming power is the energy it collects from the might of the ocean currents in Alola. Special Note: Tapu Lele can be found in the Ruins of Hope on Poni Island after becoming the Champion of Alola. Description: An Order Pokémon that is said to be a creature that monitors and brings balance to the ecosystem. It is capable of shifting into other forms by assimilating various numbers of its cells that are scattered all throughout the world. 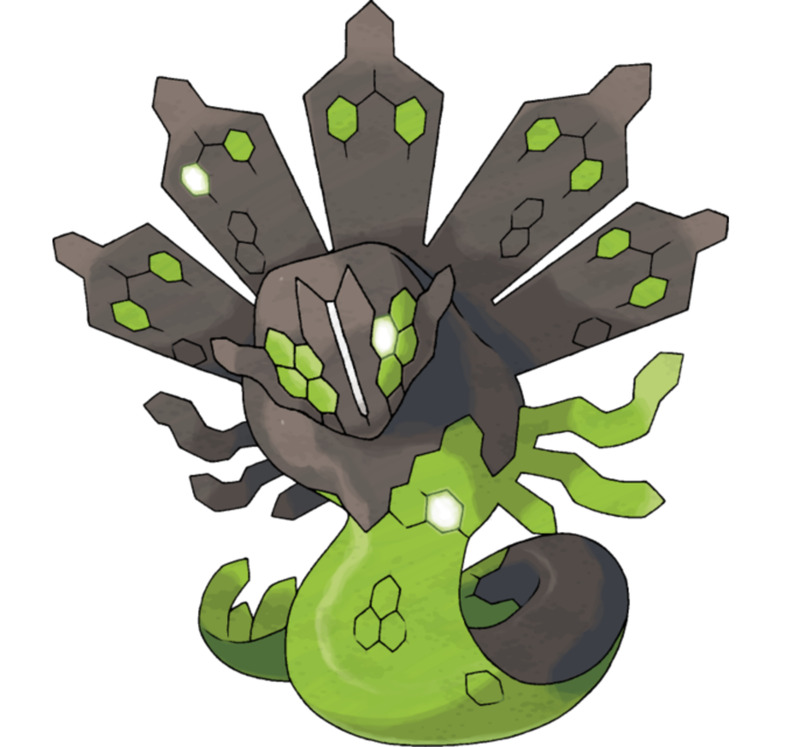 Special Note: Zygarde can be found in the deepest level of the Resolution Cave on Poni Island after becoming the Champion of Alola. Do note that in order to achieve its other forms, you have to go to the Aether Trailer on Route 16 and obtain the 10% Zygarde Forme from Dexio, the Zygarde Cube from Sina, and use the Zygarde Machine to deconstruct, assemble, and make Zygarde learn the “Power Construct” ability. These Legendary Pokémon can be discovered in worlds connected by the red wormholes in Ultra Space. The farther you go into Ultra Space, and the more rings and more special-looking features the red wormholes posses, the higher the chance that you'll discover a Legendary Pokémon. 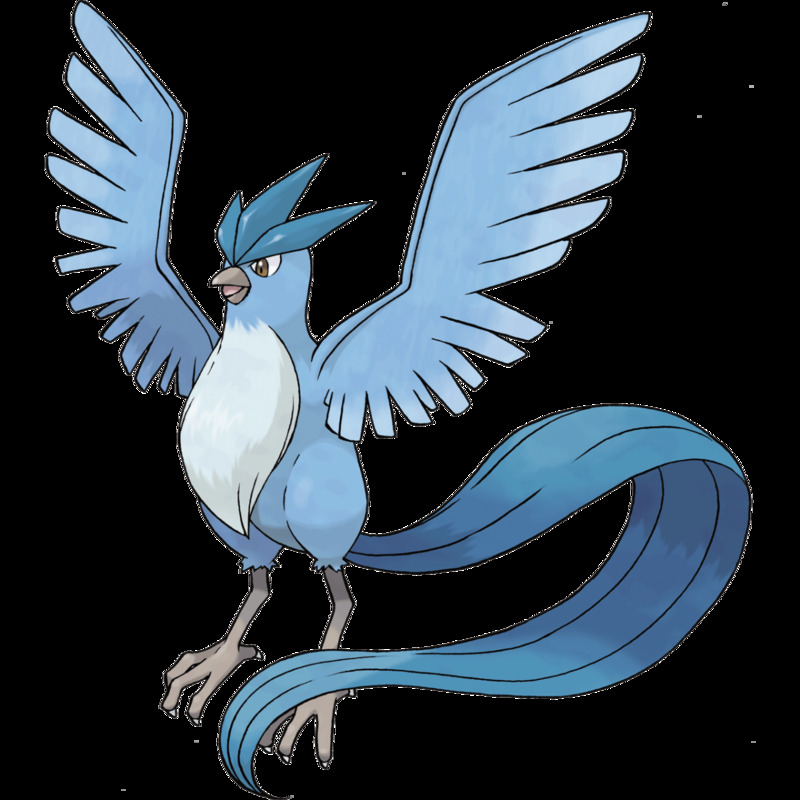 Description: A Rainbow Pokemon that possesses feathers that glow in seven different colors. It is said that if ever a human catches a glimpse of it, that person will be granted an eternity of happiness. 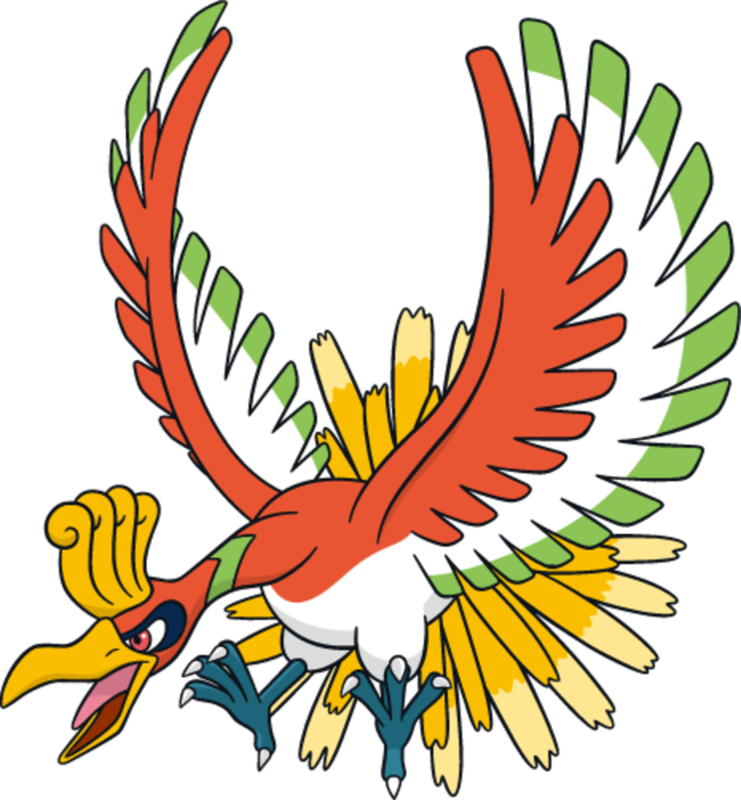 Special Note: Ho-Oh can only be caught in Ultra Sun. Description: A Cyclone Pokemon that emits clouds of energy from its tail capable of creating storms and blowing away everything on its path. 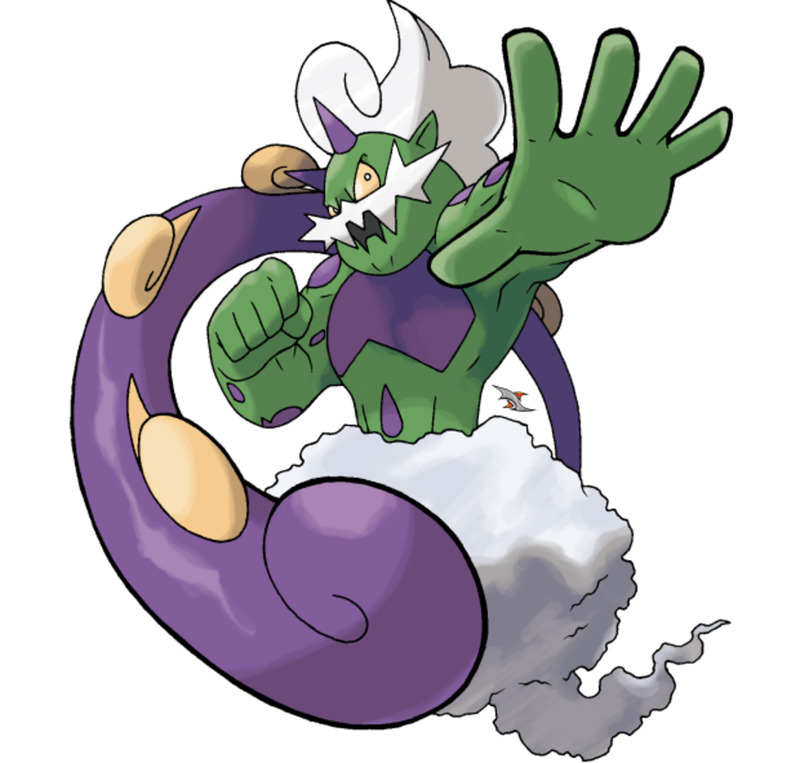 Special Note: Tornadus can only be caught in Ultra Sun. Description: A Destruction Pokemon that absorbs the life force of every living creature the moment it reaches its very own life’s end. Thereafter, it turns into a cocoon once again. 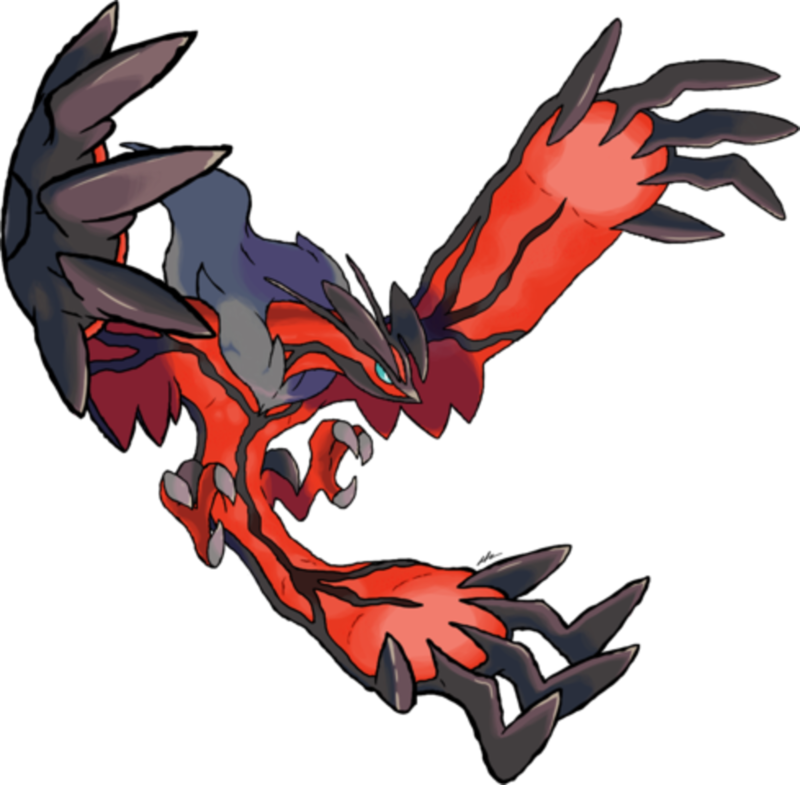 Special Note: Yveltal can only be caught in Ultra Moon. Description: A Bolt Strike Pokemon that has a spiky tail capable of emitting an almost infinite amount of lightning bolts. It is often blamed for the forest fires that becomes rampant wherever it goes. Special Note: Thundurus can only be caught in Ultra Moon. 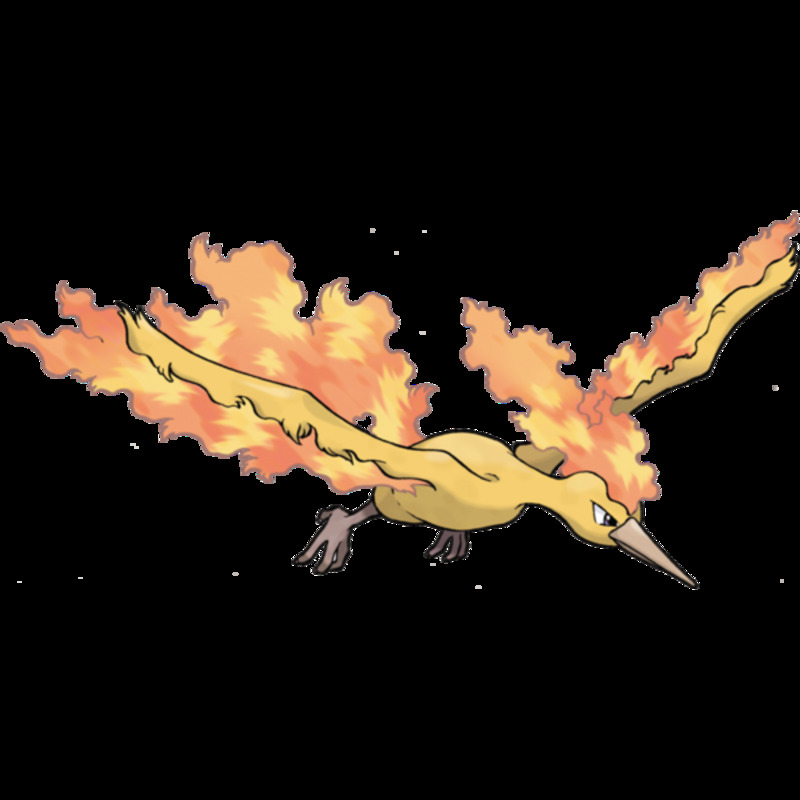 Description: A Flame Pokemon that has the ability to control and manipulate fire. It has a recuperative ability that allows it to heal its own wounds by dipping in lava. 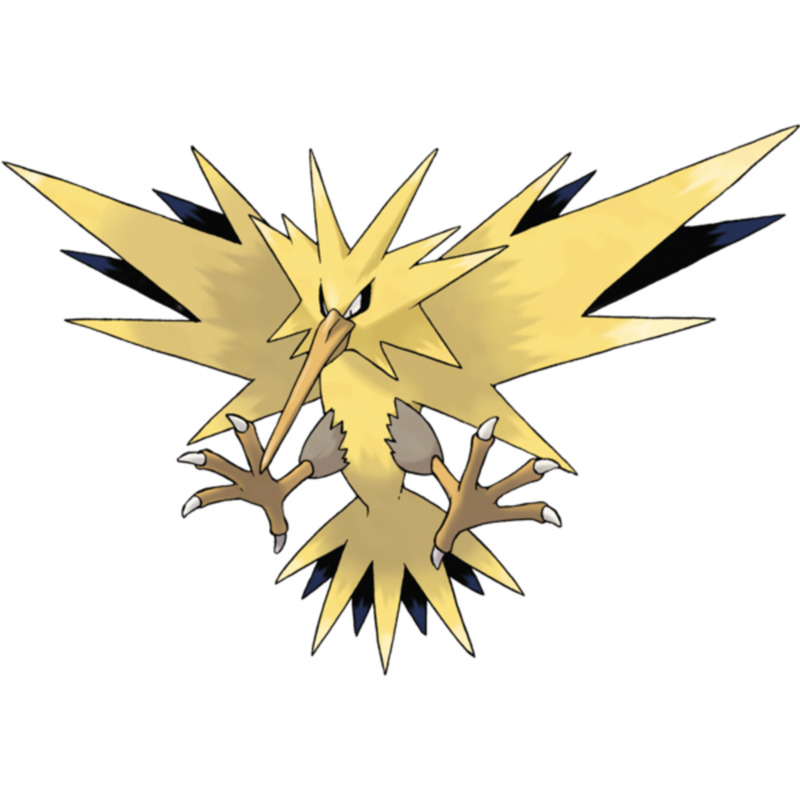 Description: An Electric Pokemon that often appears in a sky ravaged by thunder storms. Each flap from its wings is capable of unleashing a fury of thunder bolts. 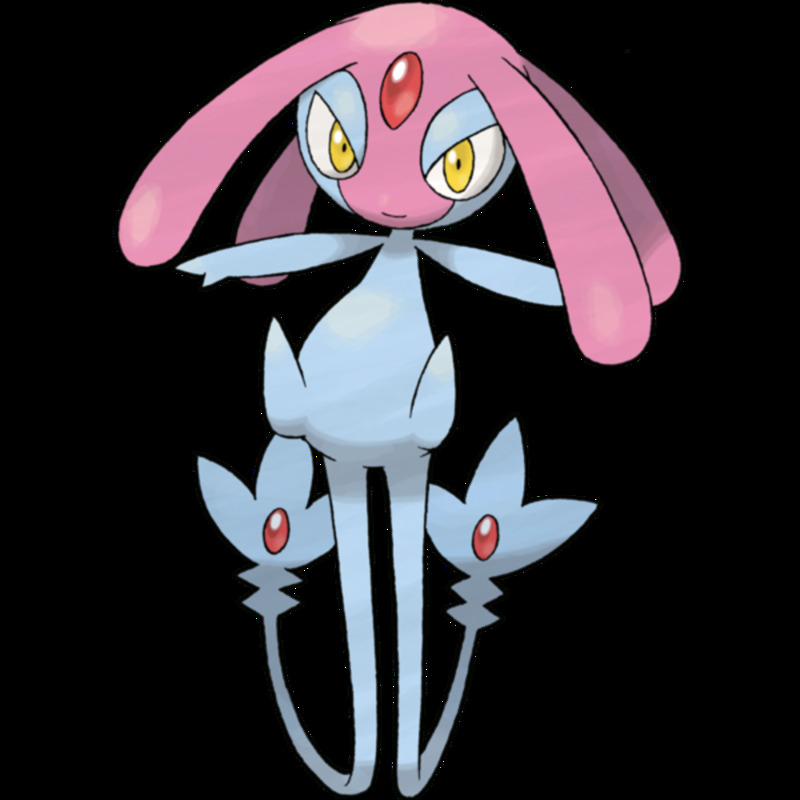 Description: A Freeze Pokemon that control and manipulate ice. Everywhere it goes, air is chilled, which then turns water vapor into snow. 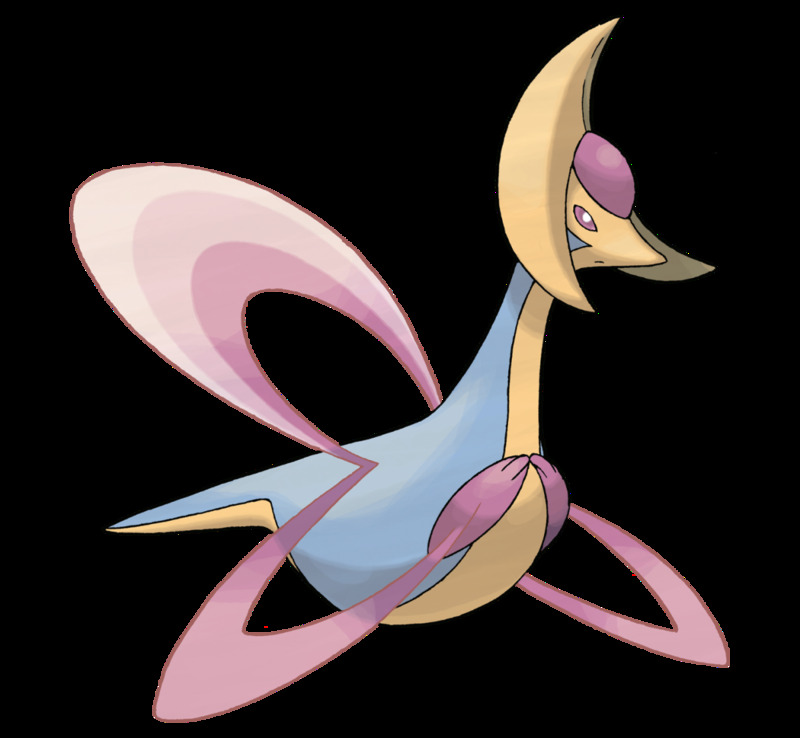 Description: A Lunar Pokemon that represents the crescent moon. If human ever gets a hold of one of its feathers and sleeps with it, that person will be assured of having only pleasant dreams. 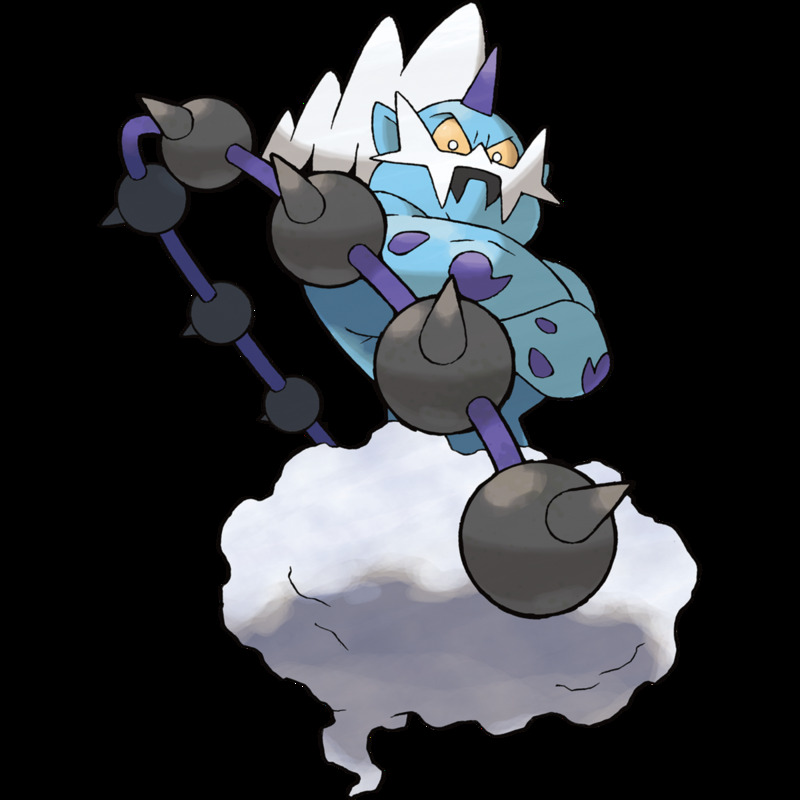 Description: A Sky High Pokemon that lives in the ozone layer of the planet. Prior to its discovery, it was thought to have never existed because no one was able to see that far into the sky. Special Note: This Pokemon will only appear if you have Kyogre and Groudon in your party as you search for it. Special Note: Landorus will only appear if you have Thundurus and Tornadus in your party as you search for it. These Legendary Pokémon can be discovered in worlds connected by the yellow wormholes in Ultra Space. The farther you go into Ultra Space, and the more rings and more special-looking features the yellow wormholes posses, the higher the chance that you'll discover a Legendary Pokémon. Description: A Continent Pokémon that is known all throughout history to be the creature that raised all land forms and continents. It is said that it has the power to scatter rain clouds and evaporate water with intense light and heat. 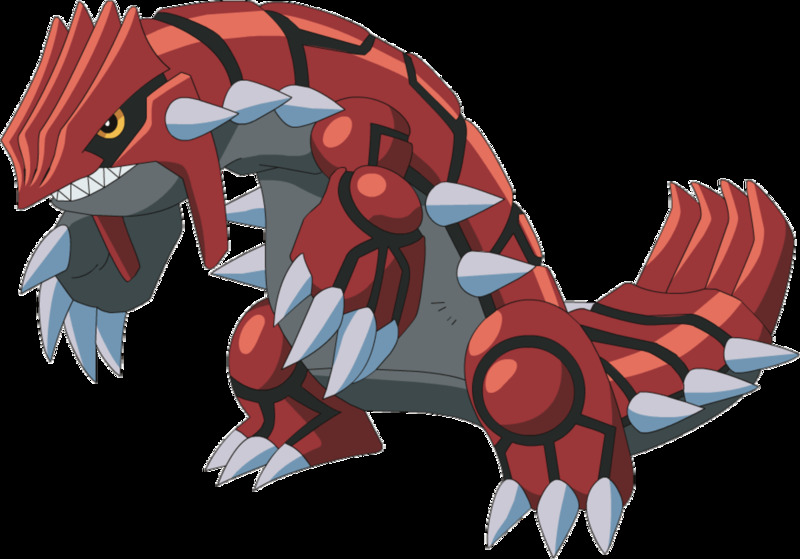 Special Note: Groudon can only be caught in Ultra Sun. 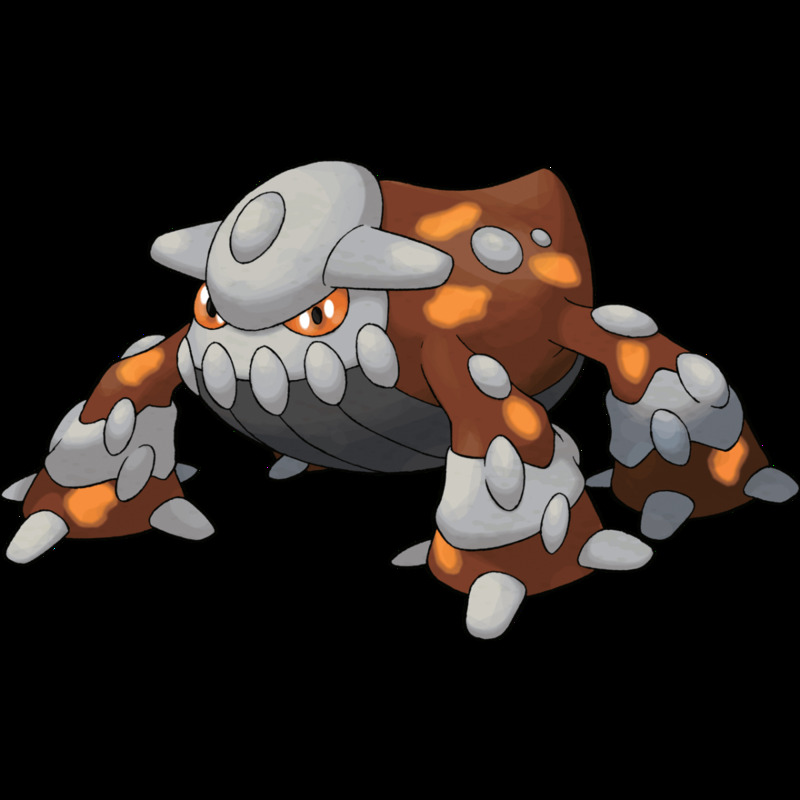 Description: A Lava Dome Pokémon that lives in volcanic caves. Parts of its body are partially melted because of its own high body temparature. Special Note: Heatran can only be caught in Ultra Sun. 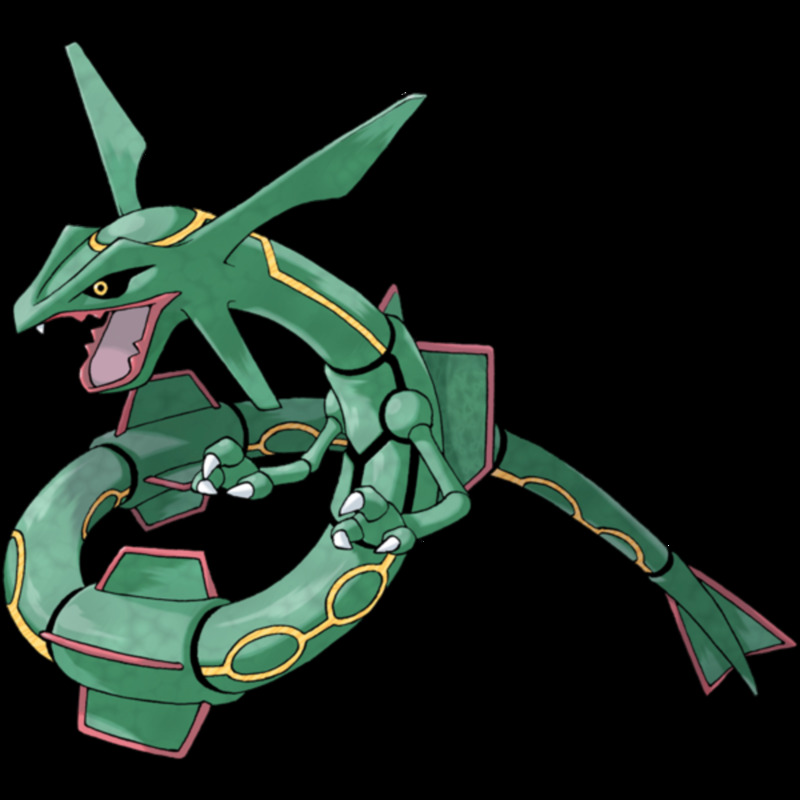 Description: A Spatial Pokémon that reigns over time. It lives in a spatial dimension parallel to ours creating stable space with its every breath. Special Note: Palkia can only be caught in Ultra Moon. 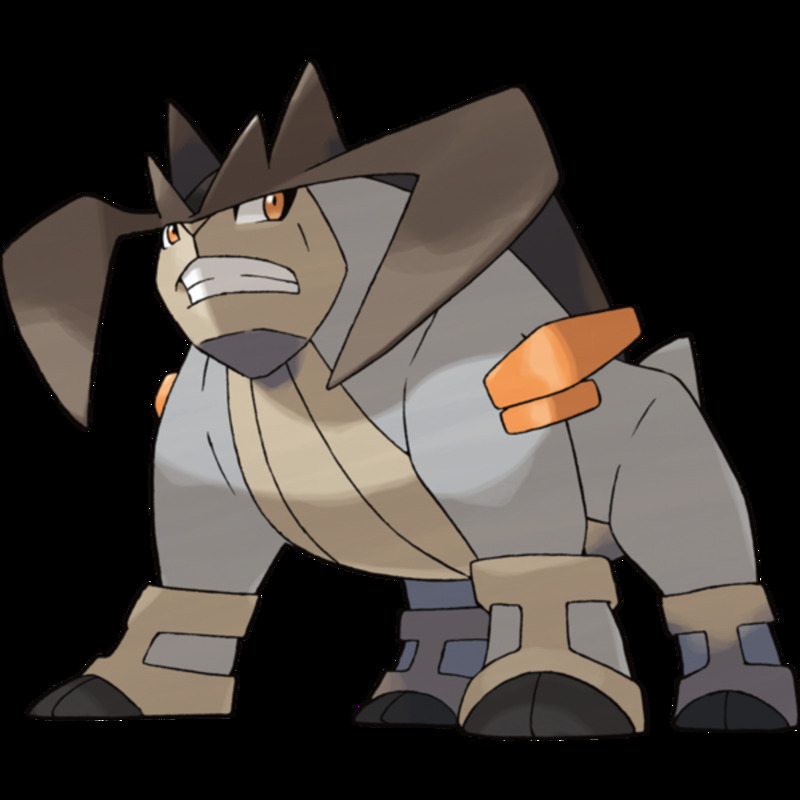 Description: A Colossal Pokémon that is known to be the very creature that moved the continents into their current positions in the past. 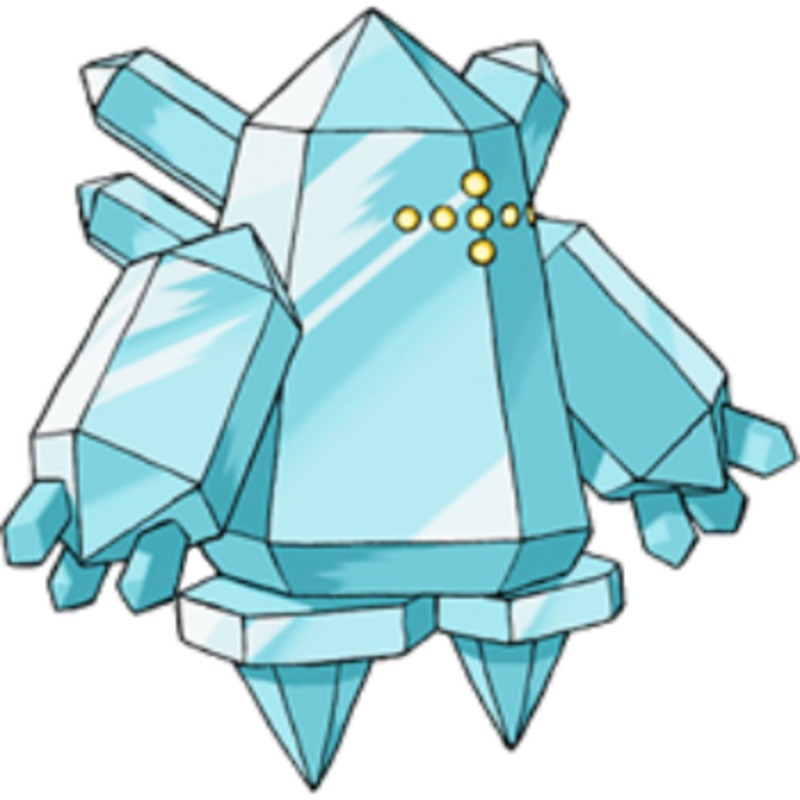 It is believed that it created Regirock, Regice, and Registeel out of clay, ice, and magma. Special Note: Regigigas can only be caught in Ultra Moon. Description: An Iceberg Pokémon that is so cold that even if it is submerged in magma, it won’t melt. It is said to have been created during an ice age. 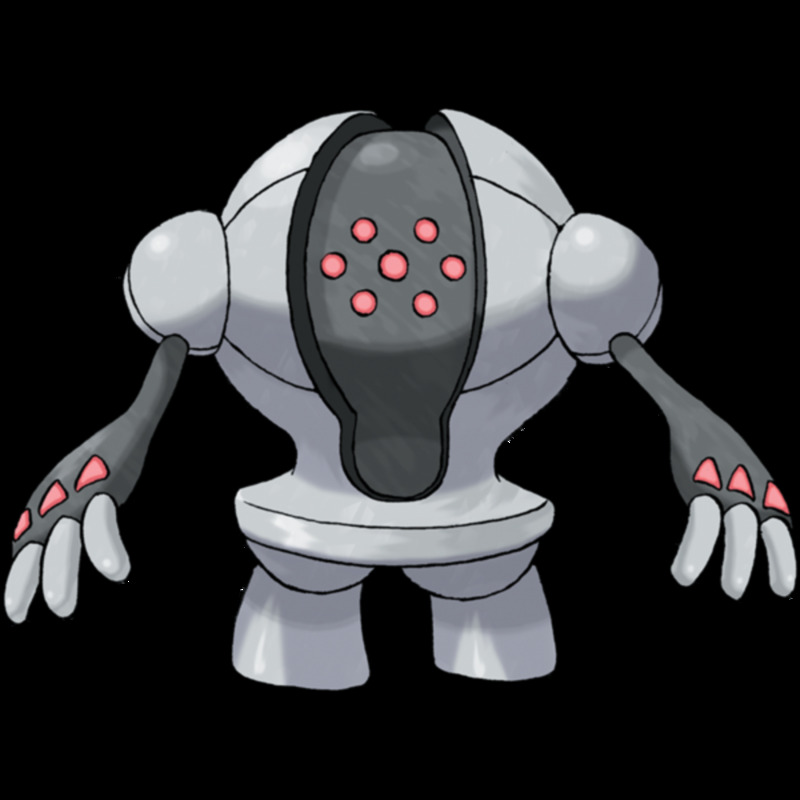 Description: An Iron Pokémon that has a body that cannot be scratched by anything. Studies found that inside its metallic frame is a hollow void. 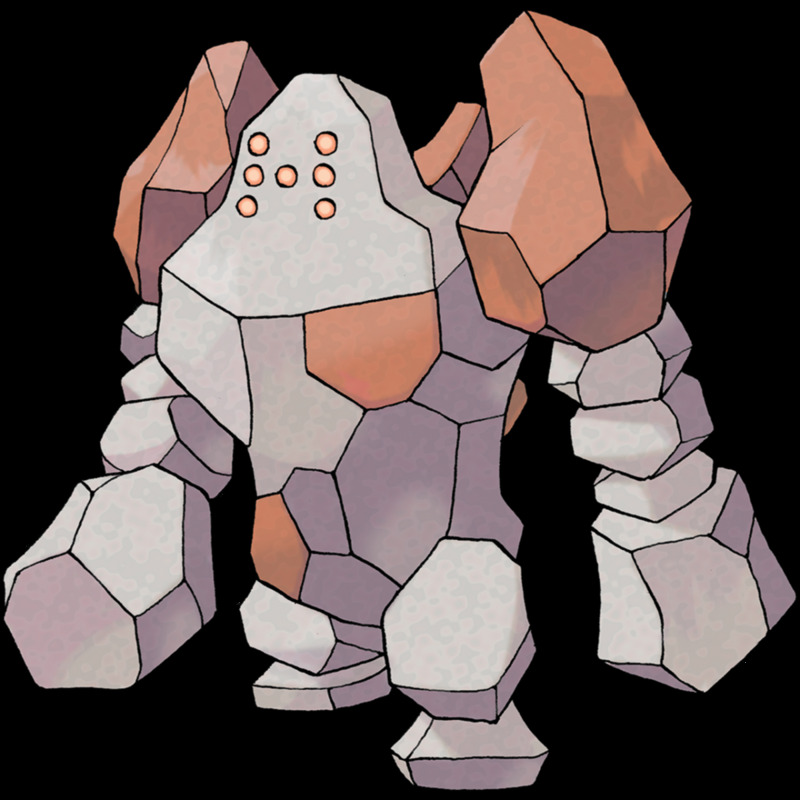 Description: A Rock Peak Pokémon that is made out of various rock from different locations. If it gets damage for any reason, it could assimilate just about any kind of rock to heal itself. Description: A Renegade Pokémon that lived in the reverse side of our world. In the ancient times, it was banished to the Distorted World for being insanely violent. 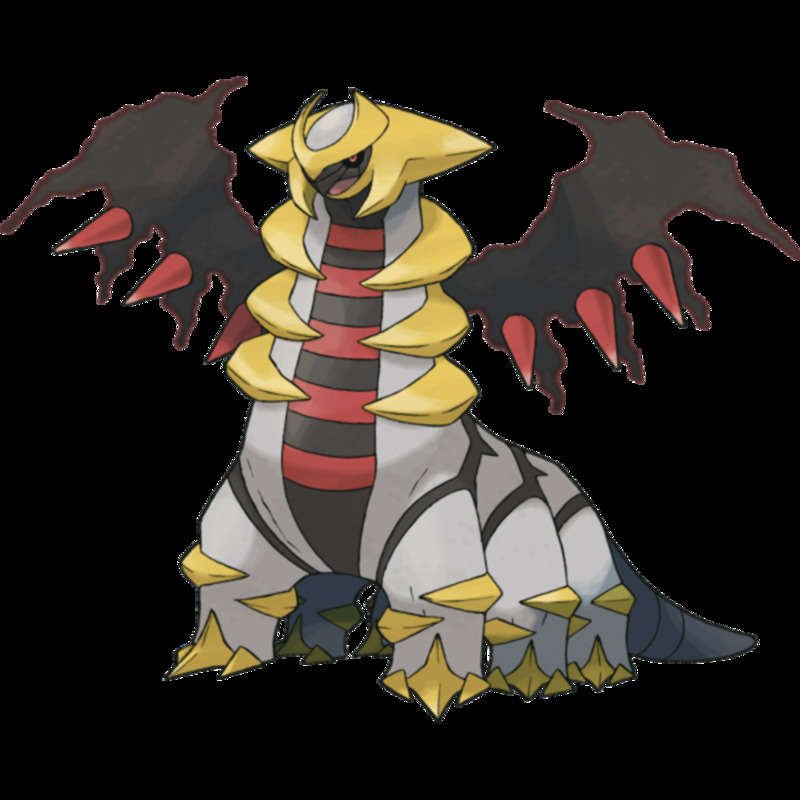 Special Note: Giratina will only appear if you have Palkia and Dialga in your party as you search for it. These Legendary Pokémon can be discovered in worlds connected by the blue wormholes in Ultra Space. The farther you go into Ultra Space, and the more rings and more special-looking features the blue wormholes posses, the higher the chance that you'll discover a Legendary Pokémon. Description: An Eon Pokemon that is so intelligent it can understand human speech. It is said that will only open its heart to a human with a compassionate spirit. 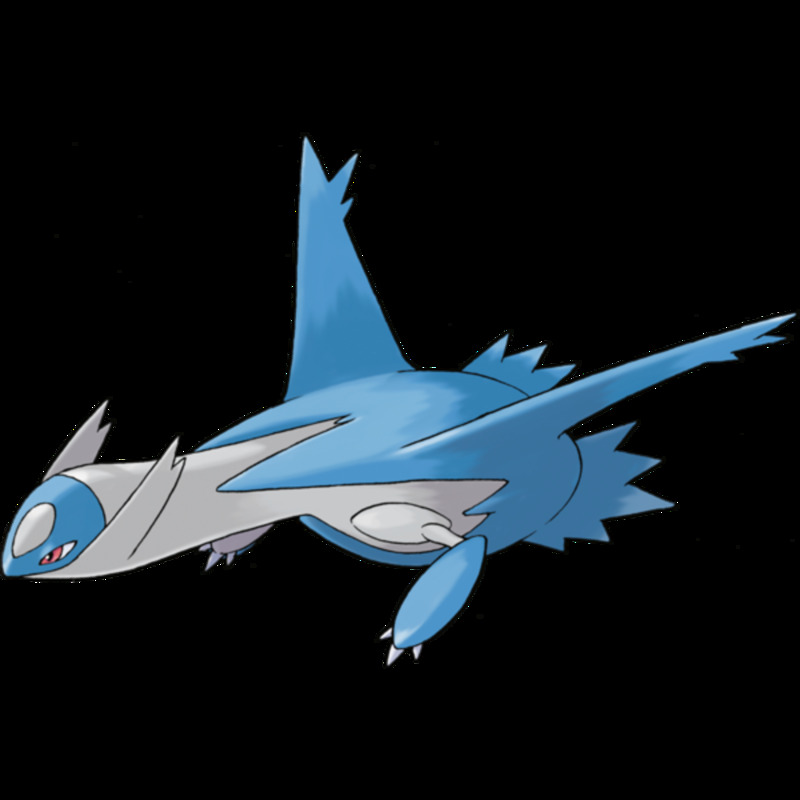 Special Note: Latios can only be caught in Ultra Sun. Description: A Sea Basin Pokemon that is known all throughout history to be the creature that expanded the seas by bringing torrential rains and towering tidal waves onto the dry land. It is said to have the power to create massive rain clouds and cover the entire sky with them. 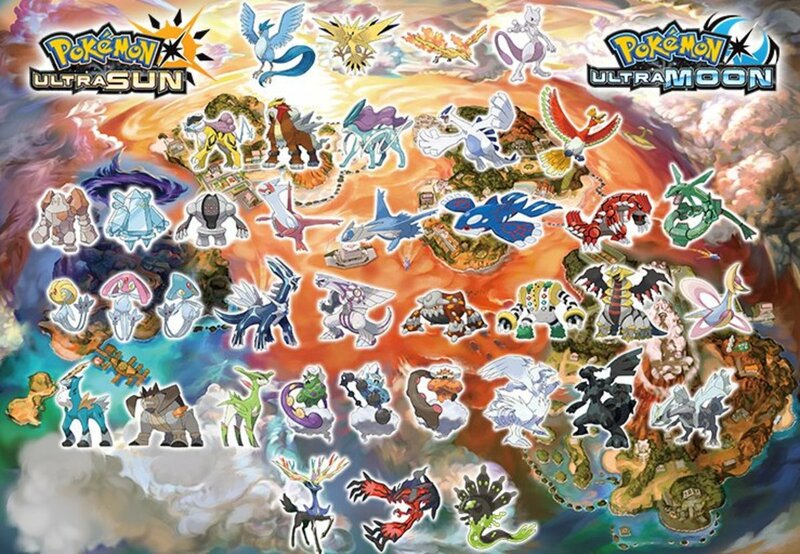 Special Note: Kyogre can only be caught in Ultra Sun. Description: A Diving Pokemon that prefers to live in sea caves far from any kind of human settlement. Its wings are so powerful that one flap can summon a gigantic tornado. 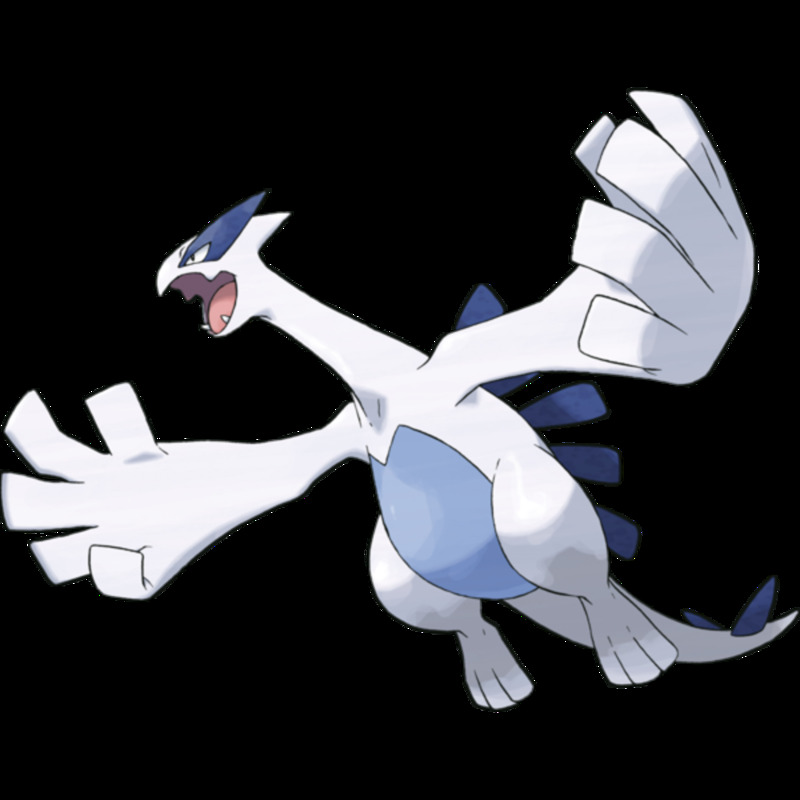 Special Note: Lugia can only be caught in Ultra Moon. Description: An Eon Pokemon that is capable of synchronizing itself with human emotions. It can connect with people through telepathy and hide from sight with its ability to refract light using its down. 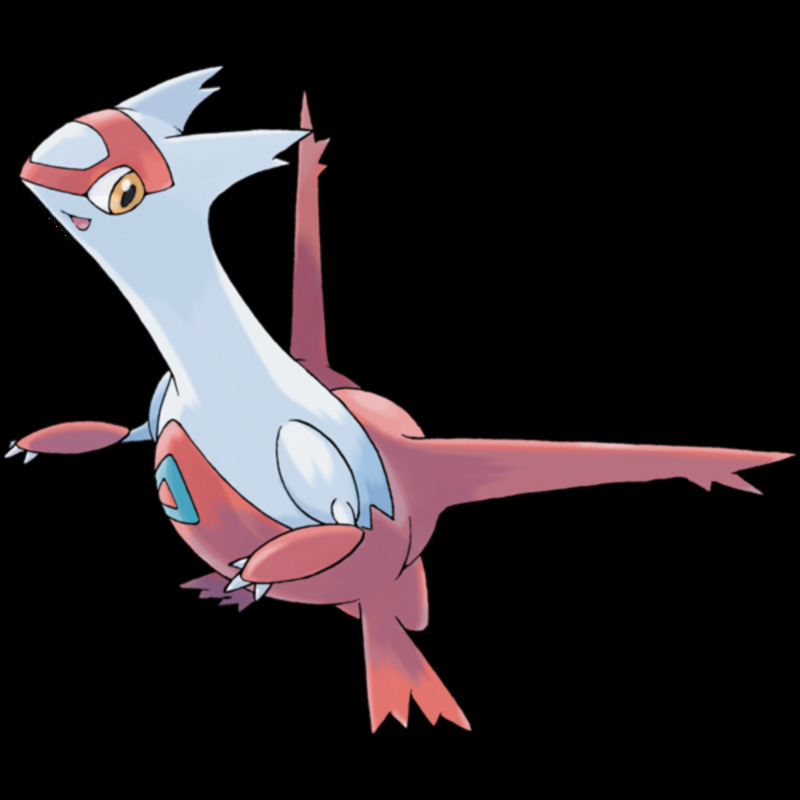 Special Note: Latias can only be caught in Ultra Moon. 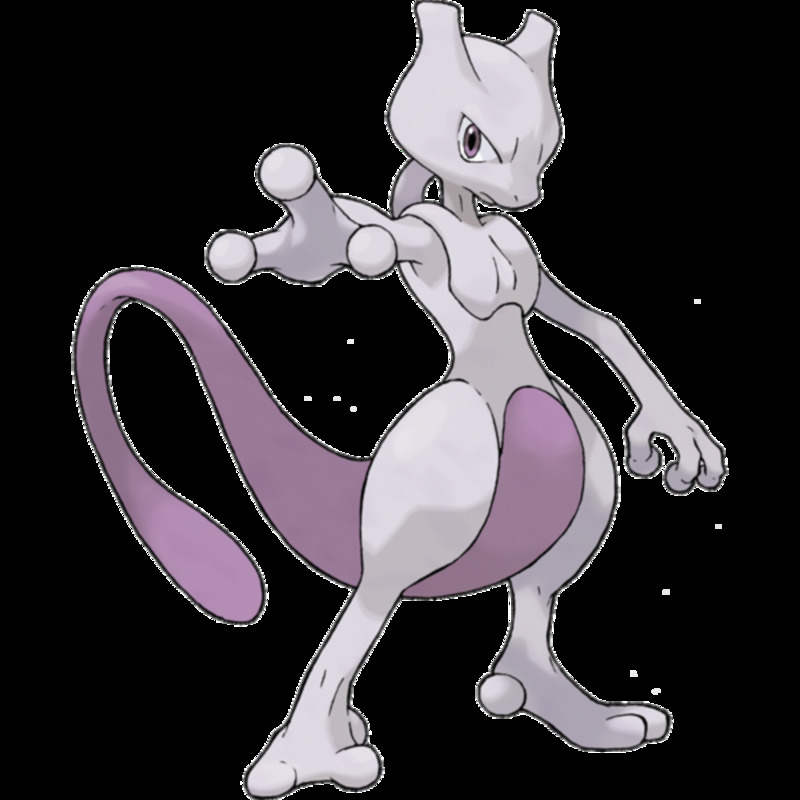 Description: A Willpower Pokemon that grants tremendous determination upon people. Due to this fact, it is called “The Being of Willpower” by humans. Description: A Knowledge Pokemon that grants immeasurable intelligence and wisdom upon people. Due to this fact, it is called “The Being of Knowledge” by humans. Description: An Emotion Pokemon that is said to have taught people joy, sorrow, and pain. Due to this fact, it is called “The Being of Emotion” by humans. 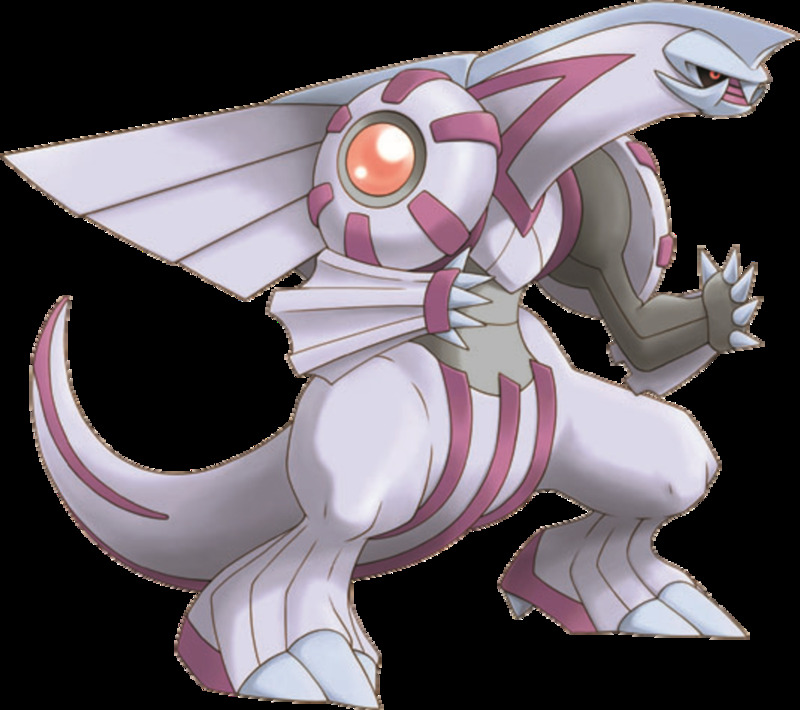 Special Note: Kyurem will only appear if you have Reshiram and Zekrom in your party as you search for it. 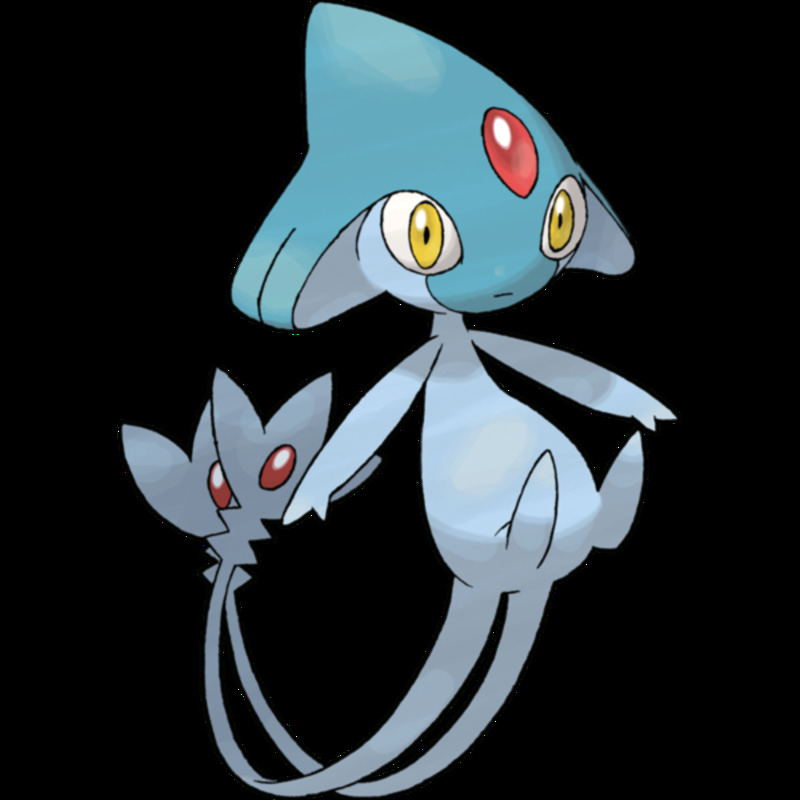 Description: An Aurora Pokemon that has the ability to purify and cleanse murky water with every step it takes. It is said to be reincarnation of the north winds. 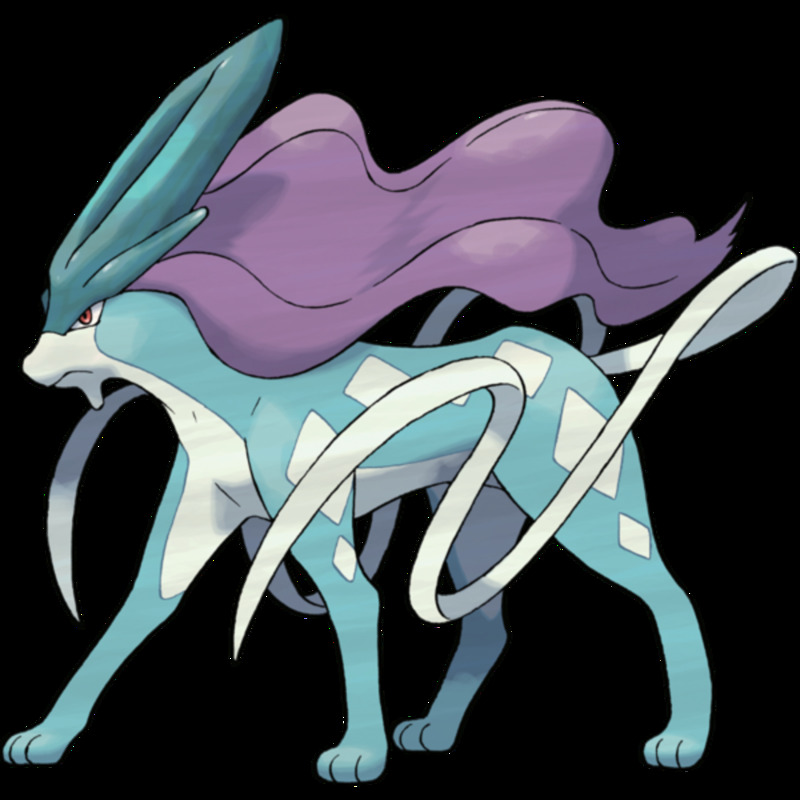 Special Note: Suicune will only appear if you have an Entei and Raikou in your party as you search for it. These Legendary Pokémon can be discovered in worlds connected by the green wormholes in Ultra Space. The farther you go into Ultra Space, and the more rings and more special-looking features the green wormholes posses, the higher the chance that you'll discover a Legendary Pokémon. 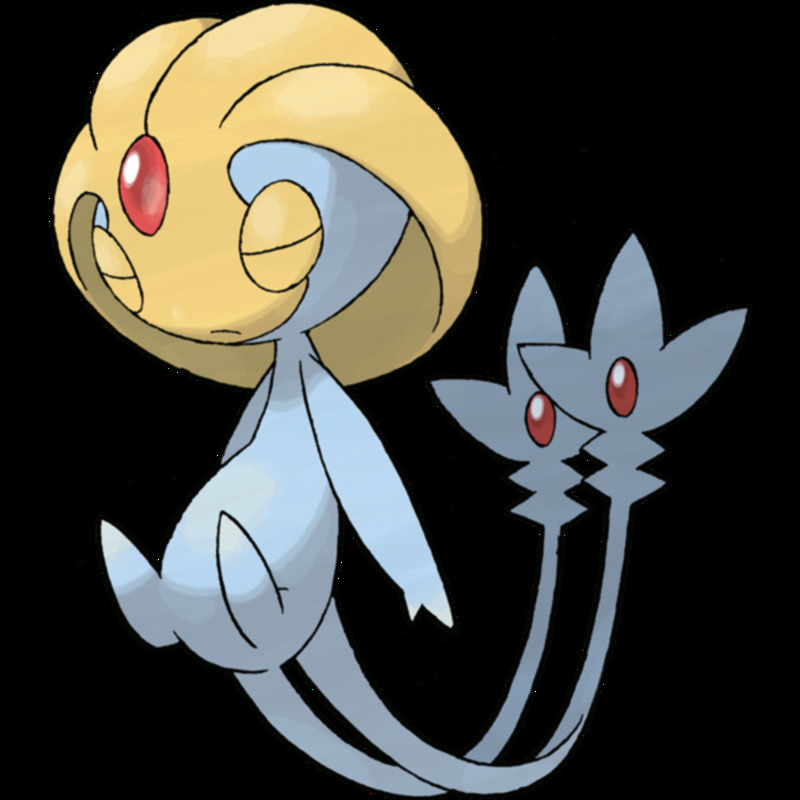 Description: A Temporal Pokémon that governs over time. It can freely control the passive of time and make it flow with its heartbeats. 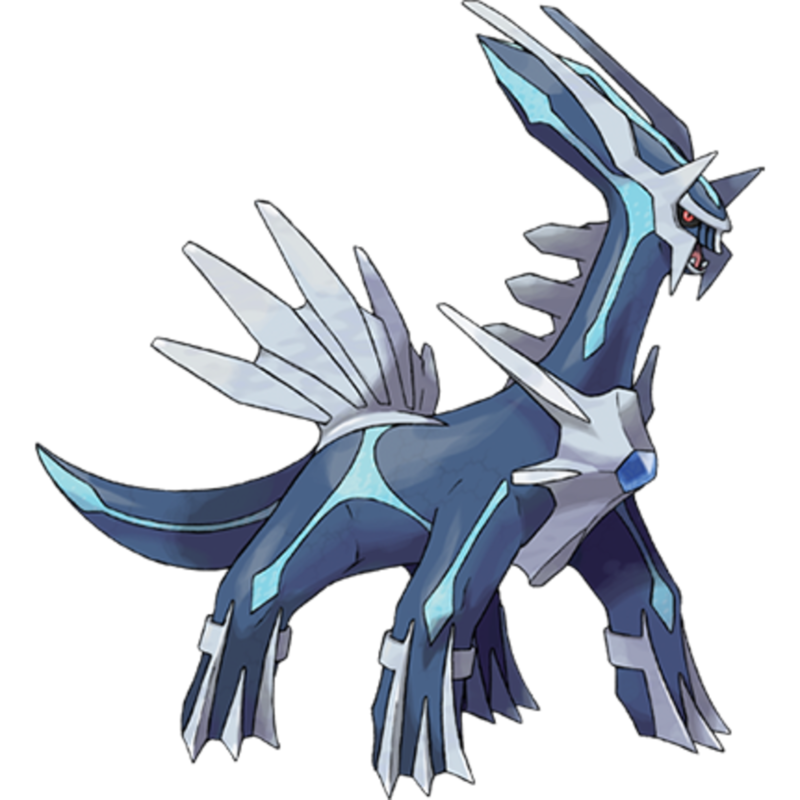 Special Note: Dialga can only be caught in Ultra Sun. Description: A Thunder Pokémon that is always accompanied by thunder bolts whenever it descends on land. It runs so fast that its enormous presence is always signified by a loud, crashing thunder. 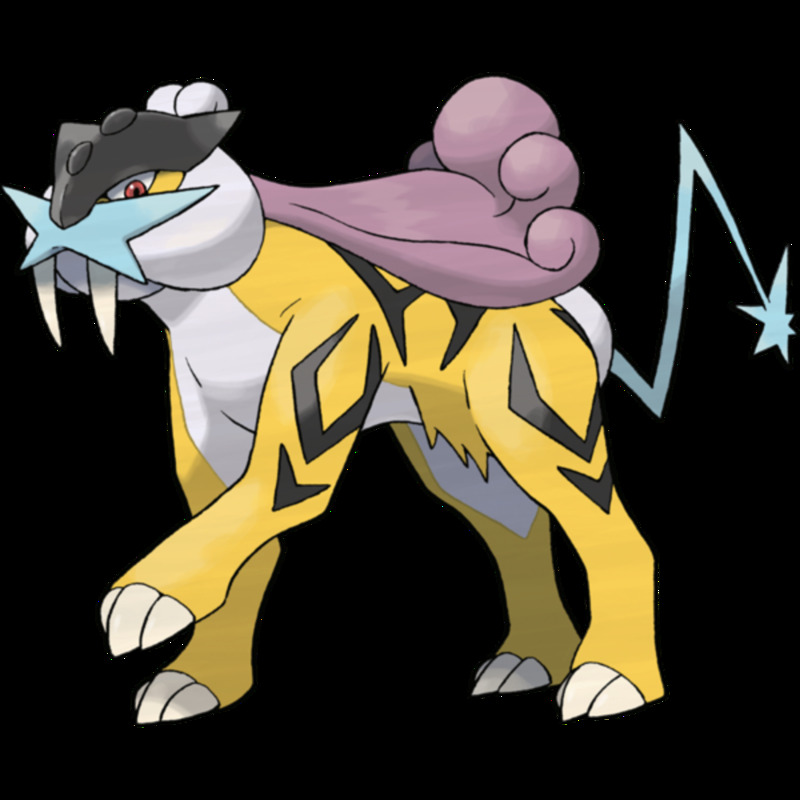 Special Note: Raikou can only be caught in Ultra Sun. Description: A Life Pokémon that is said to be capable of sharing eternal life. Prior to its revival, it took the form of a tree to sleep for a thousand years. 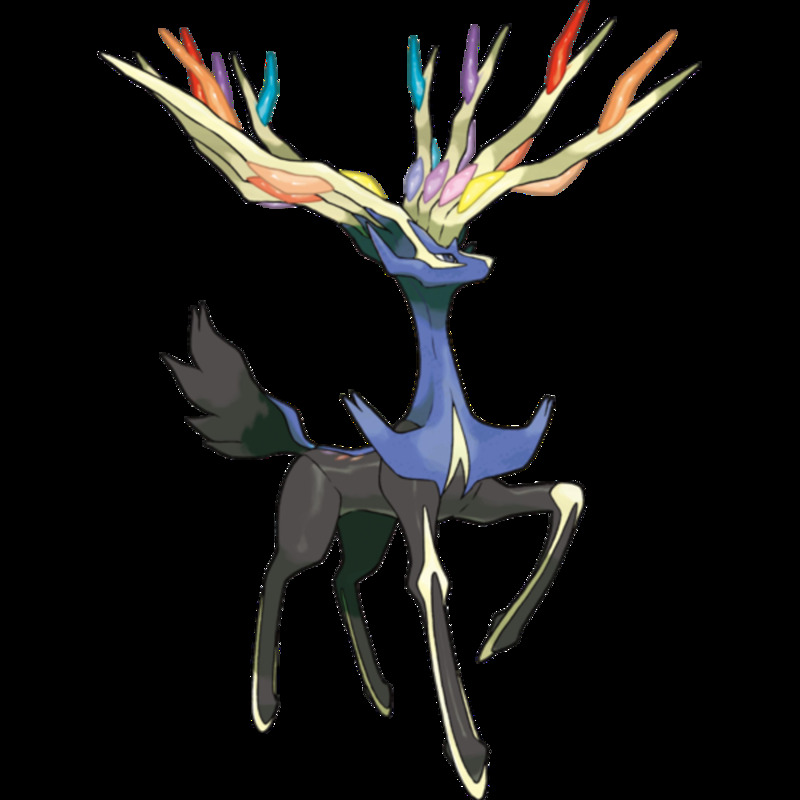 Special Note: Xerneas can only be caught in Ultra Sun. Description: A Vast White Pokémon never fails to aid those who desire to create a world of truth. Its power allows it to scorch everything in the world with the near limitless heat energy from its tail. 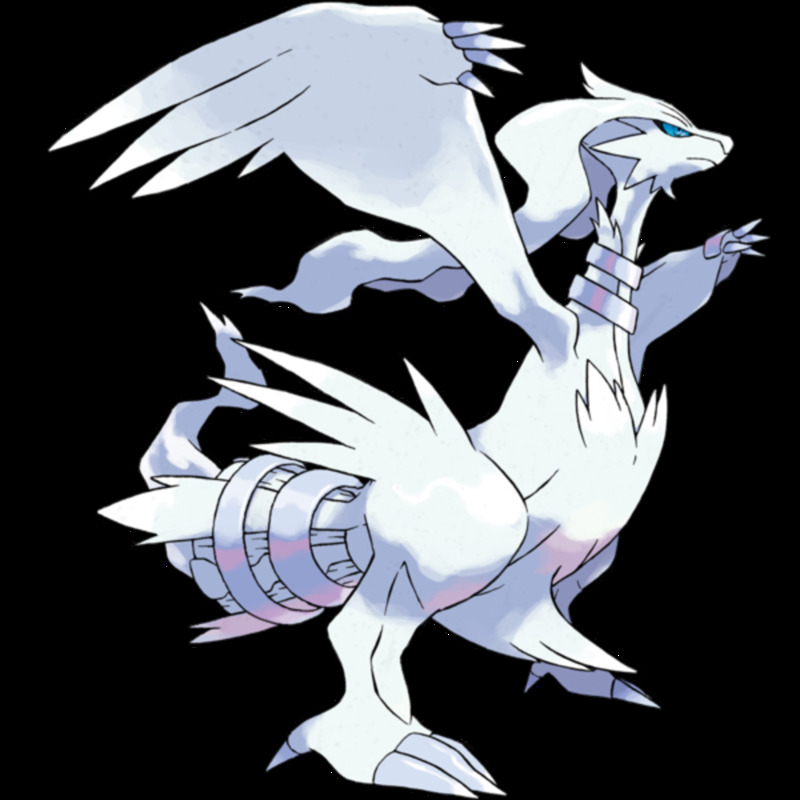 Special Note: Reshiram can only be caught in Ultra Sun. 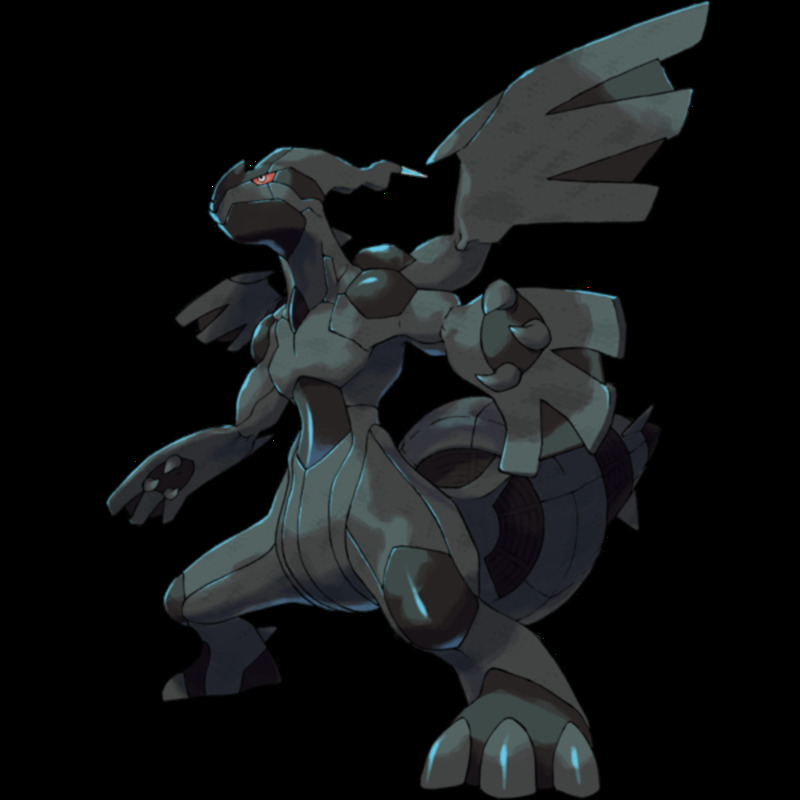 Description: A Deep Black Pokémon that never fails to aid those who desire to create an ideal world. Its power allows it to scorch everything in the world with the near limitless electrical energy from its tail. 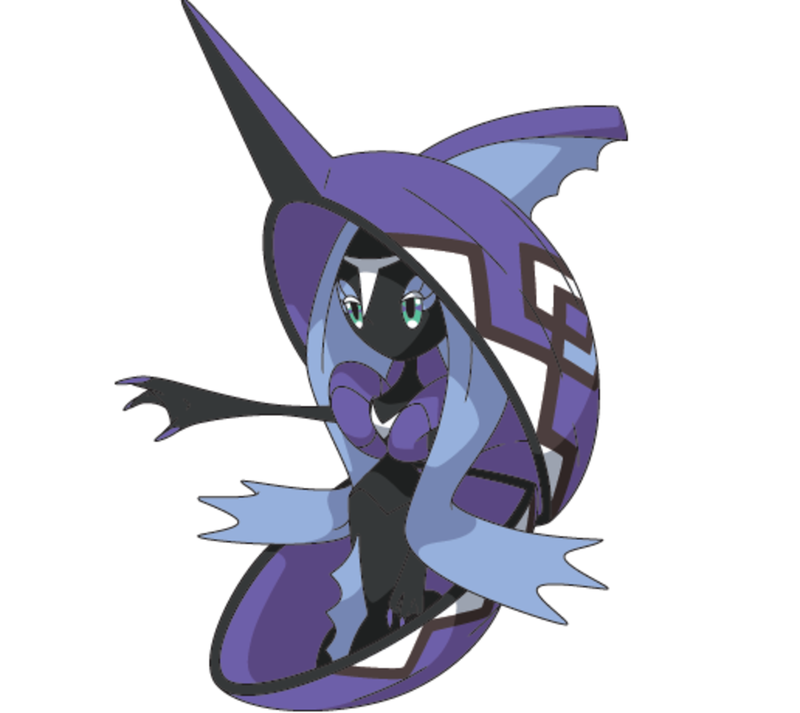 Special Note: Zekrom can only be caught in Ultra Moon. Description: A Volcano Pokémon that possesses flames that are hotter than the magma of a volcano. It is said that every time it barks, a volcano erupts somewhere. 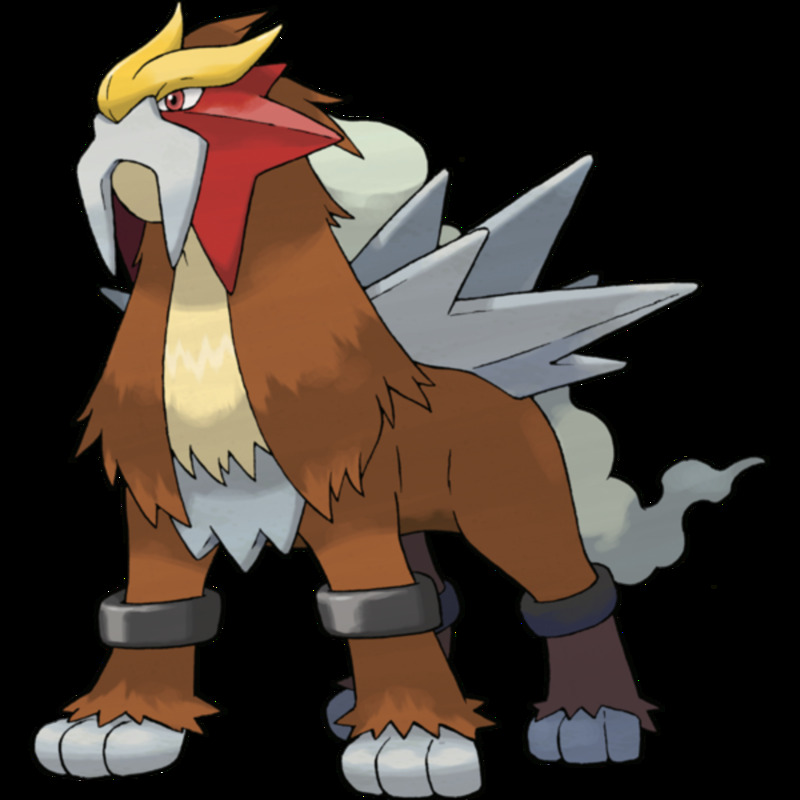 Special Note: Entei can only be caught in Ultra Moon. Description: An Iron Will Pokémon that has a body and heart of steel. It is overwhelmingly calm and composed that just a glare from it will make any unruly creature obey it. 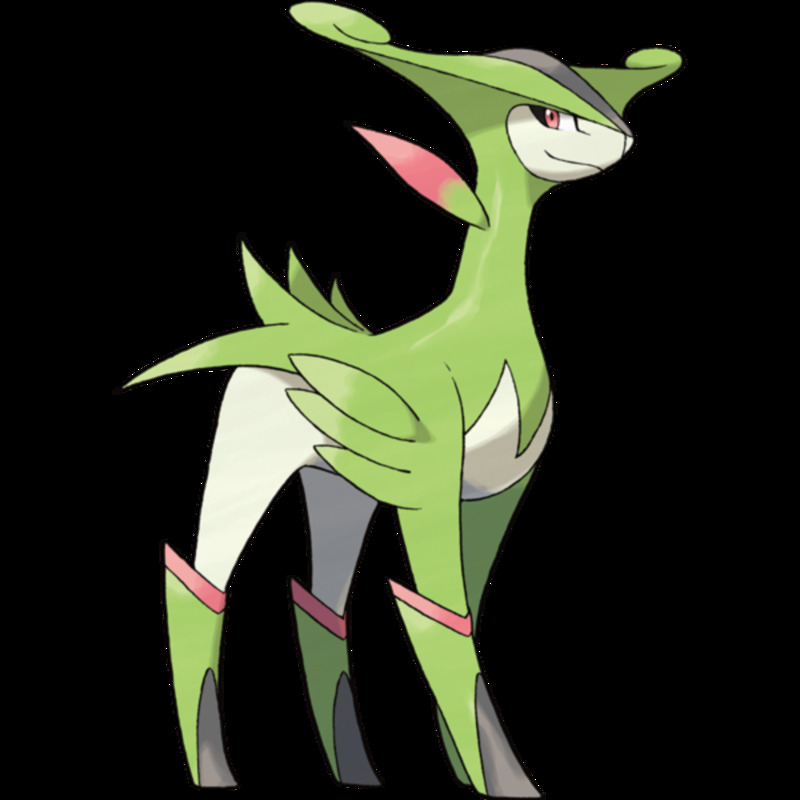 Description: A Grassland Pokémon that has majestic horns that are as sharp as blades. It is overwhelmingly swift that its opponents are often mesmerized and caught off-guard by its attacks. 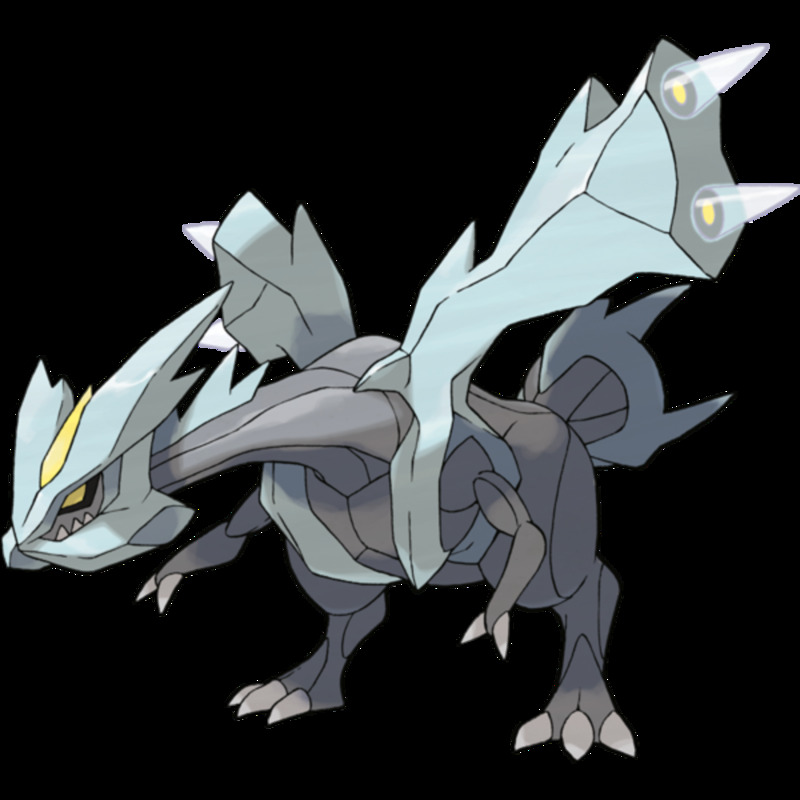 Description: A Cavern Pokémon that is known for its abnormally high defense. Legends say that it once destroyed a castle with one blow. In the past, it protected all Pokémon who lost their homes due to the violent conflict between humans. Description: A Genetic Pokémon that was successfully engineered after countless experiments on gene splicing and DNA engineering. Its battling abilities are of the highest caliber. It is said to be the most savage Pokémon to ever exist. Have you caught all the Legendary Pokémon in the game yet? Nope. I haven't caught anything yet. I don't play this game. 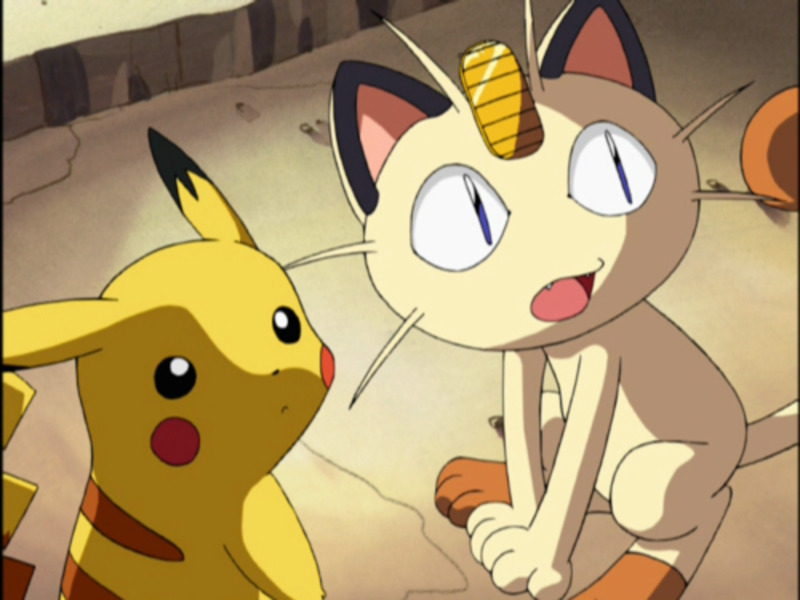 Where can I get Mew in Pokémon Ultra Sun and Ultra Moon? If there are certain legendaries I can't catch in my version of Pokemon, then how am I suppose to get them all? 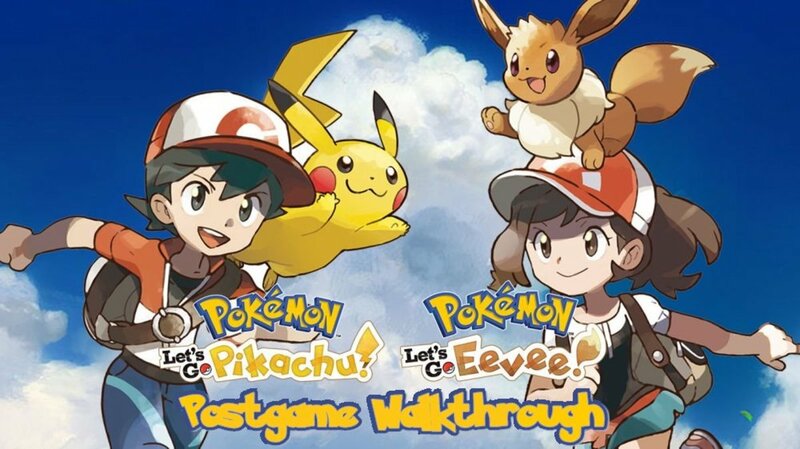 You'll be able to do this by trading pokémon with friends online. You can also try wonder trade. Haha i started at pokemon leaf green! Heh Heh. I started at pokemon White! 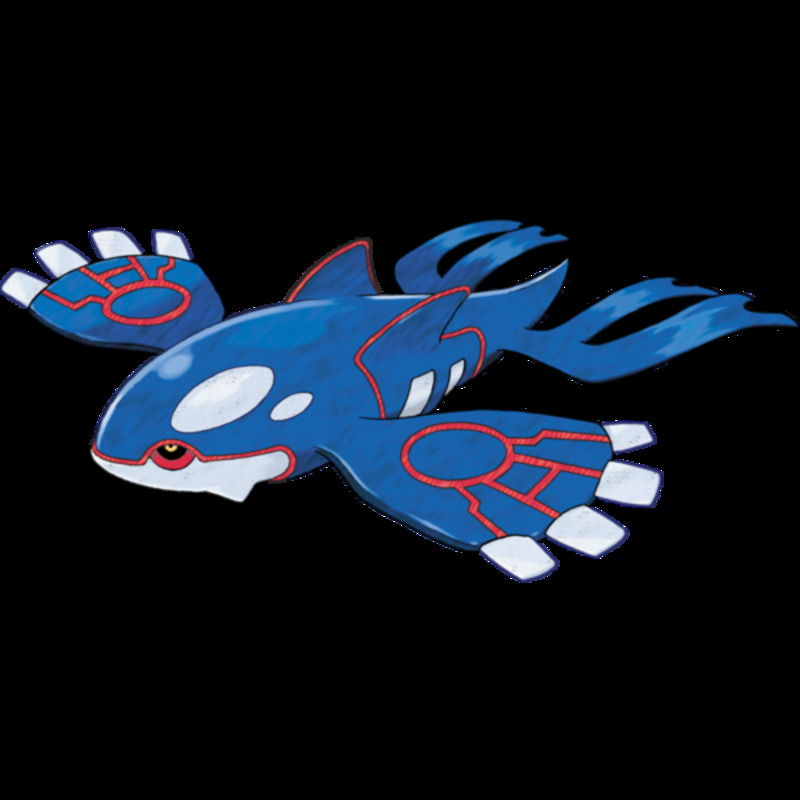 A lot of sites keep implying that Kyogre is caught in Ultra Sun, but this is indeed the opposite of the copy it's actually aquired in. Kyogre is only in Ultra Moon, Groudon is the one in Ultra Sun.